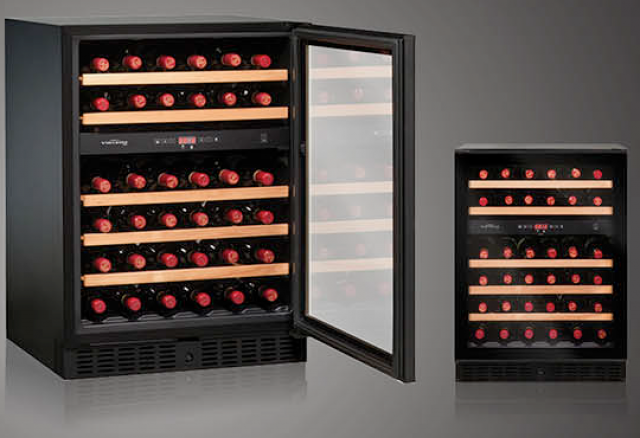 Artevino is committed to caring for the environment. 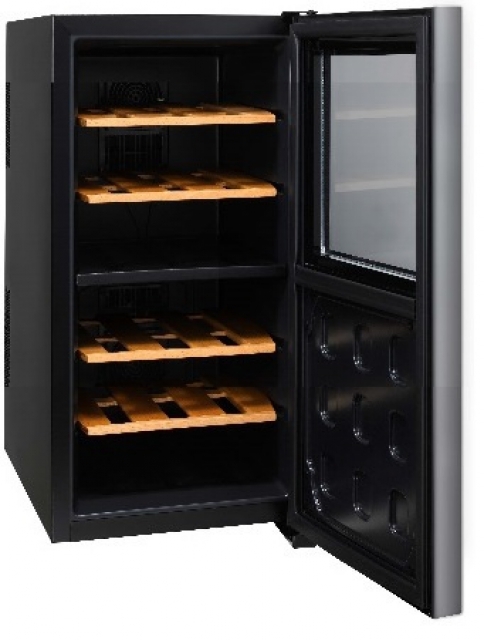 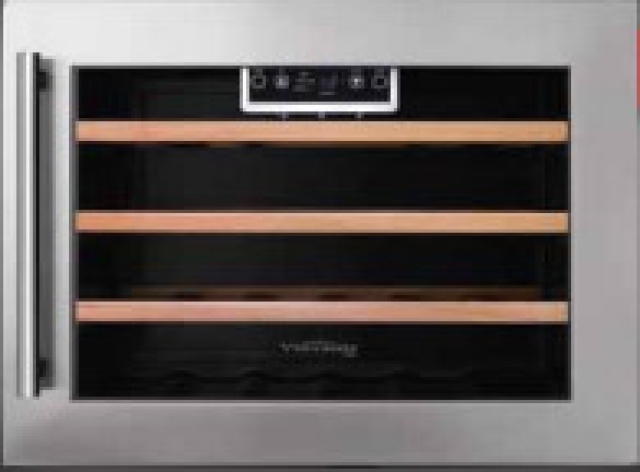 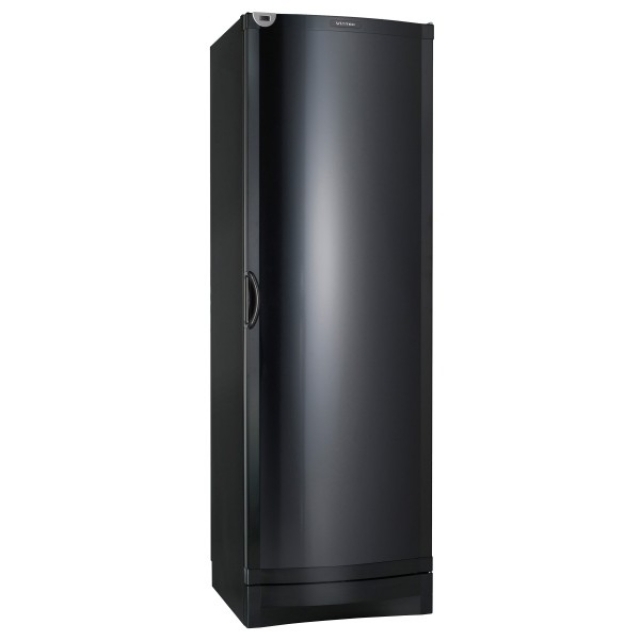 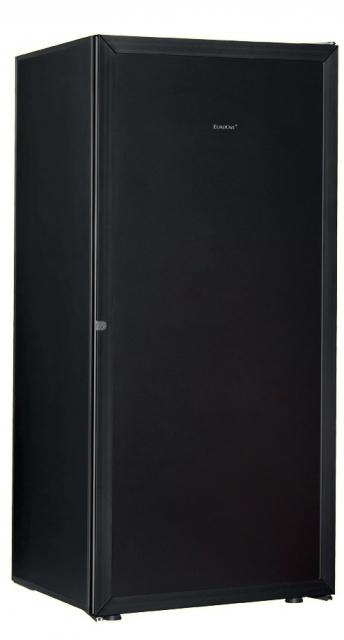 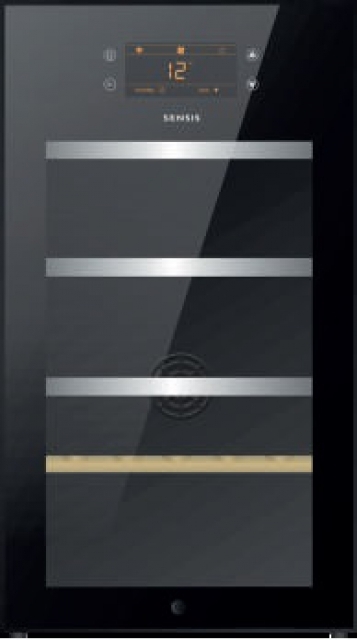 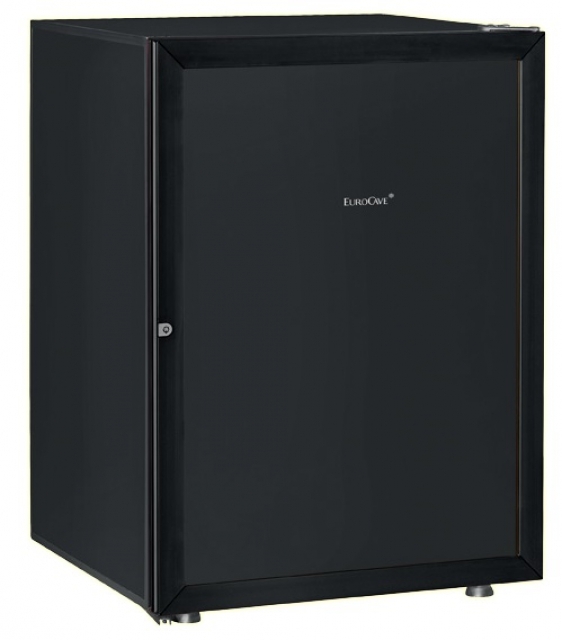 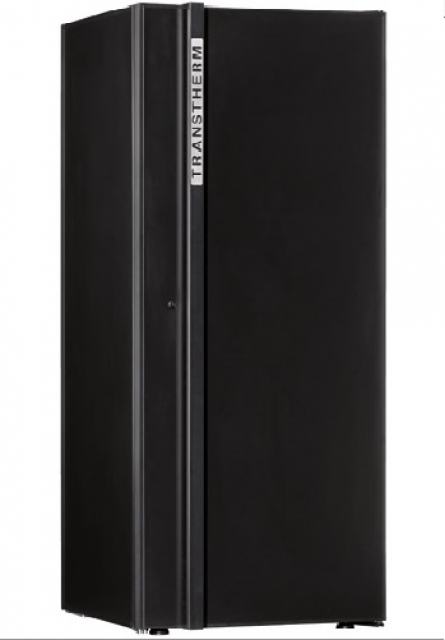 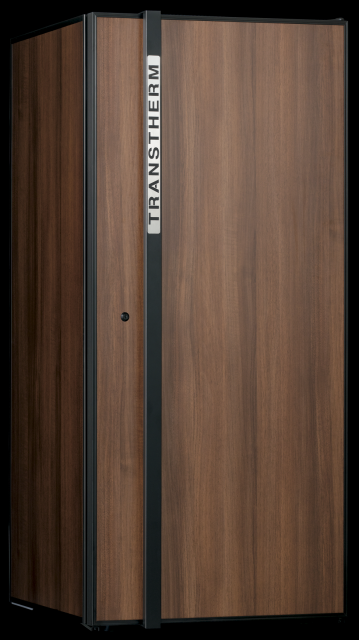 With the Oxygen range, save up to 67% in energy, compared with a conventional cabinet. 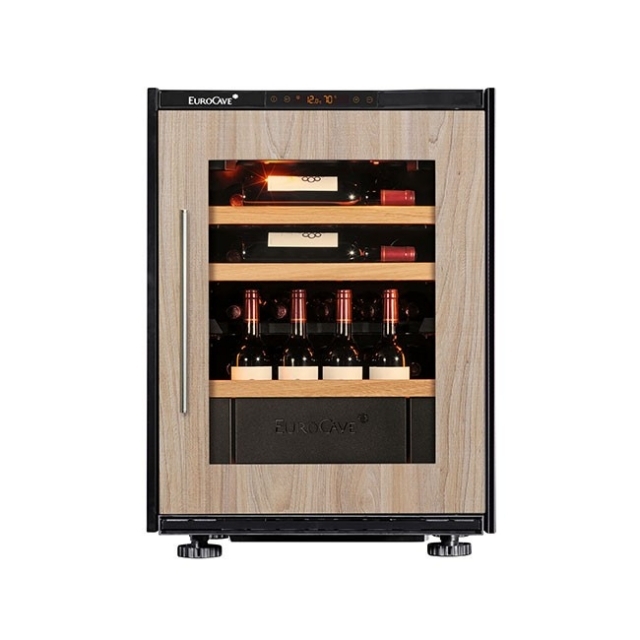 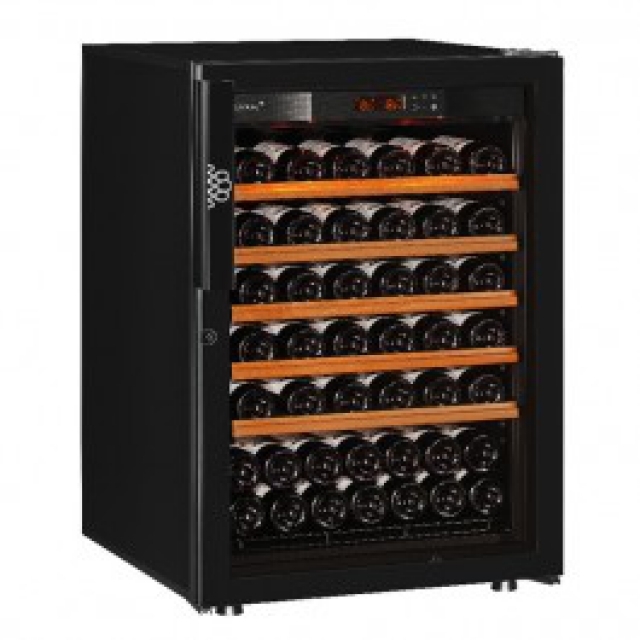 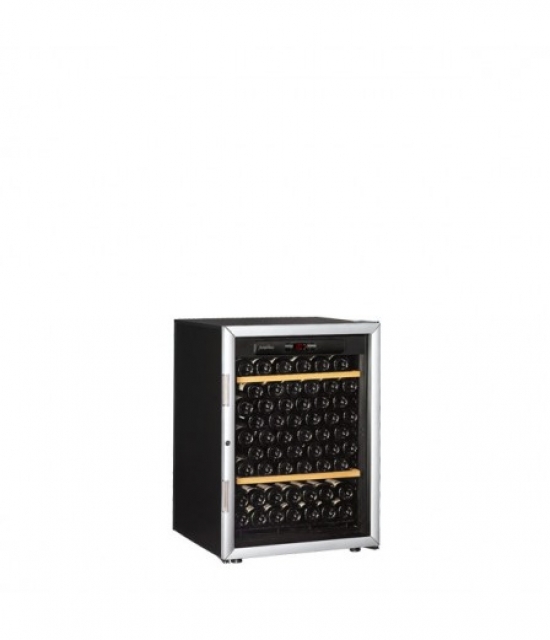 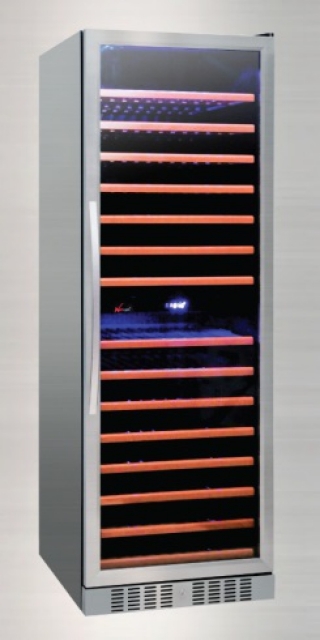 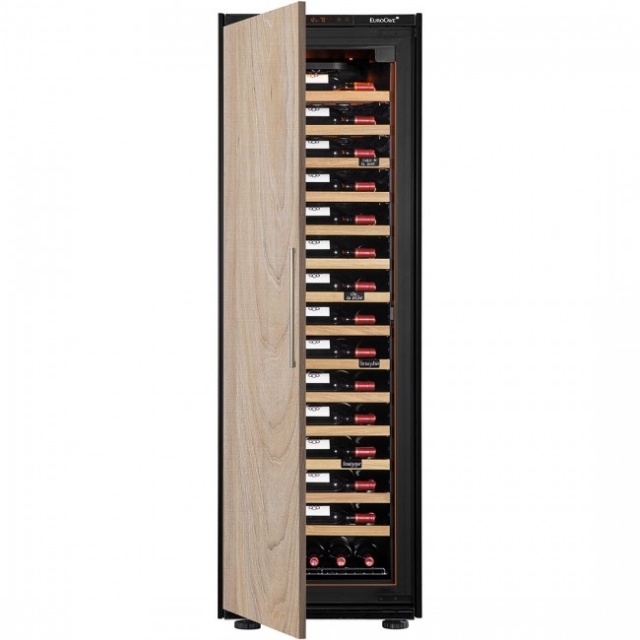 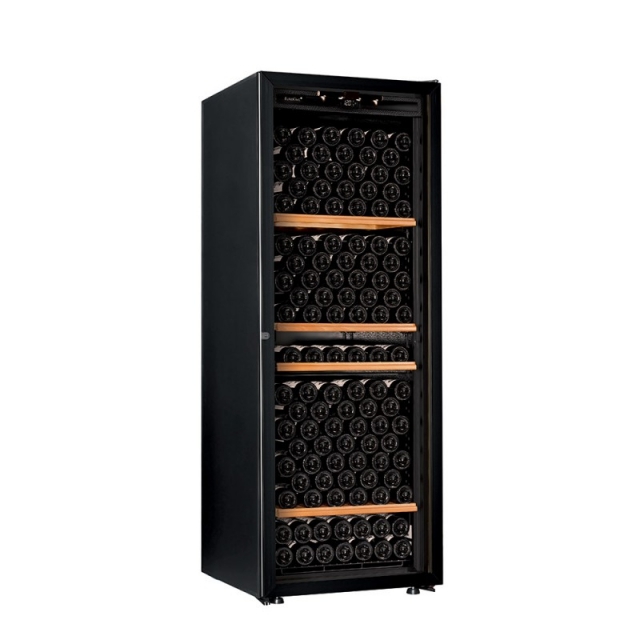 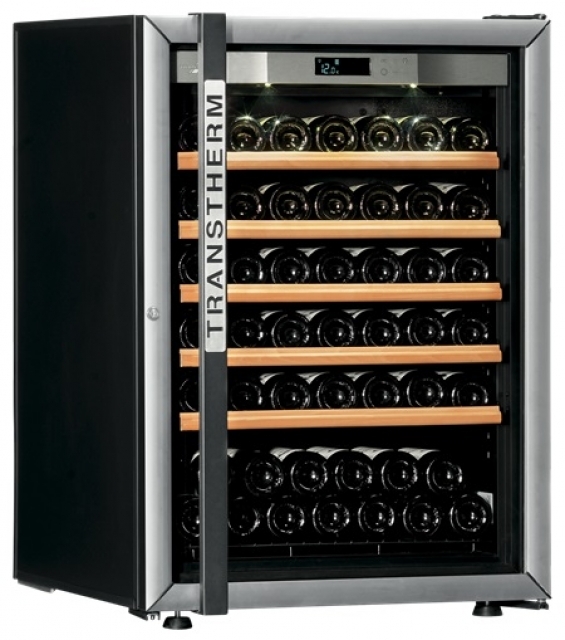 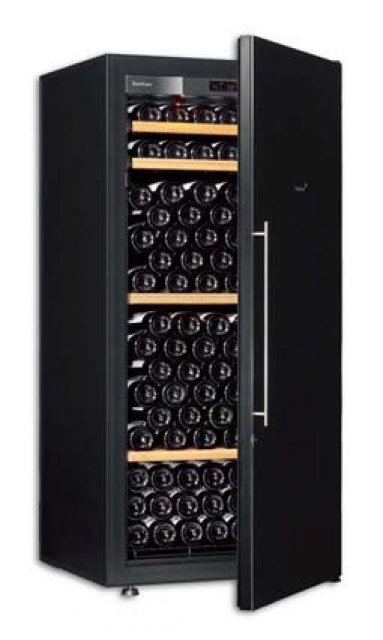 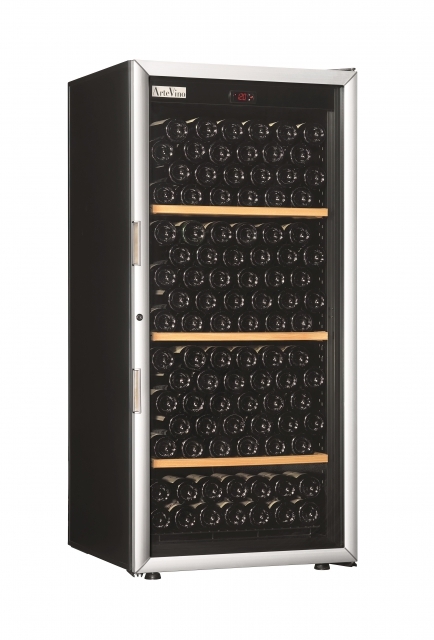 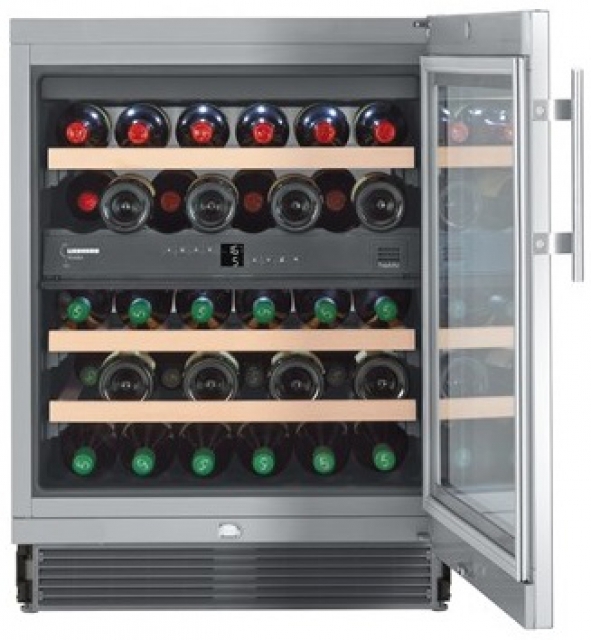 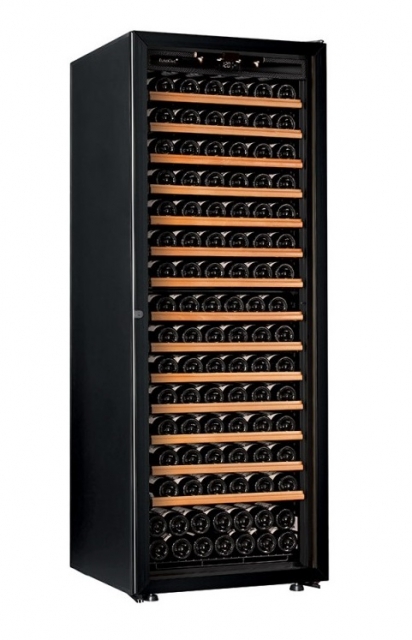 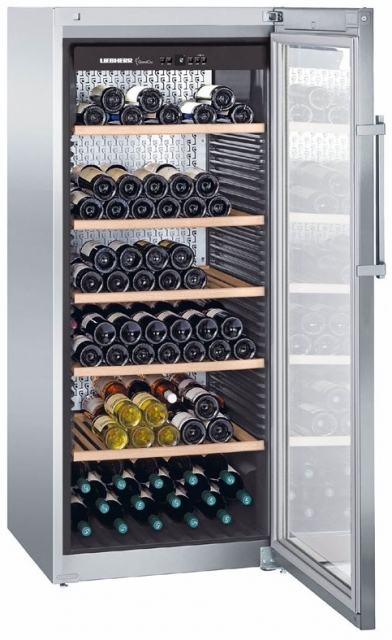 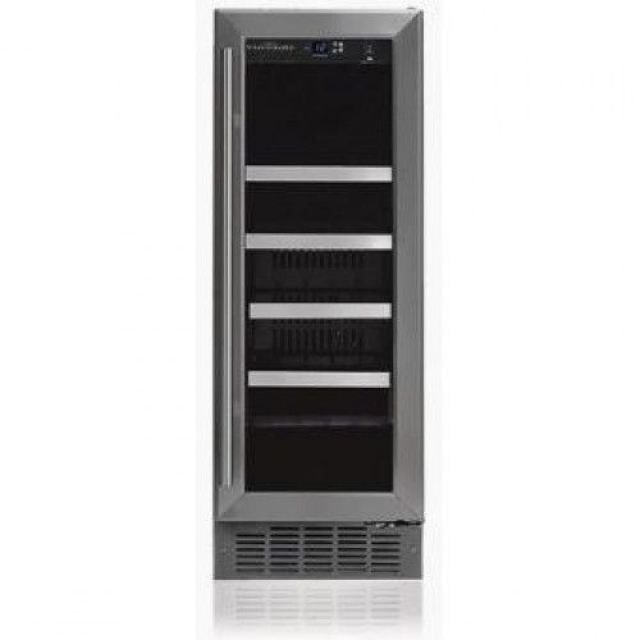 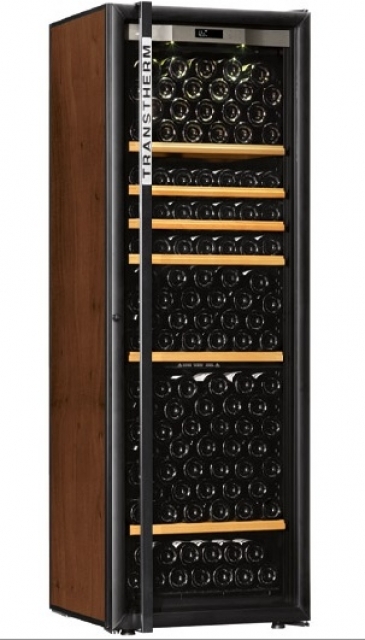 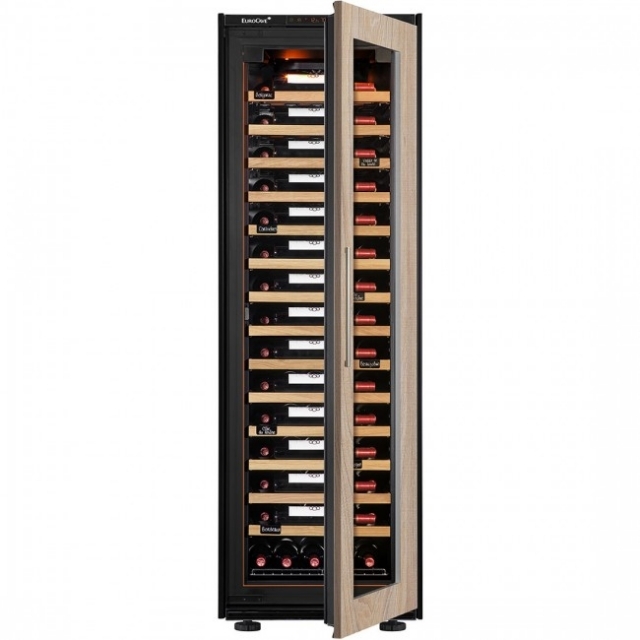 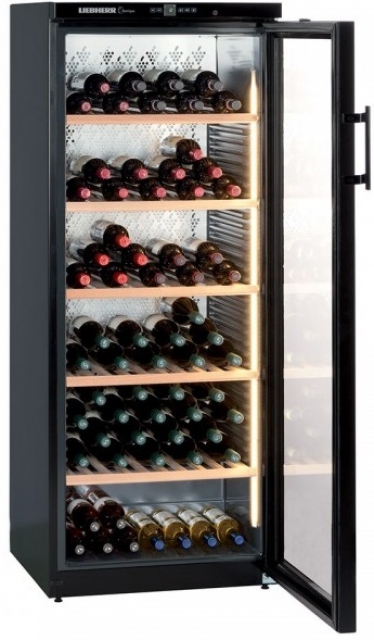 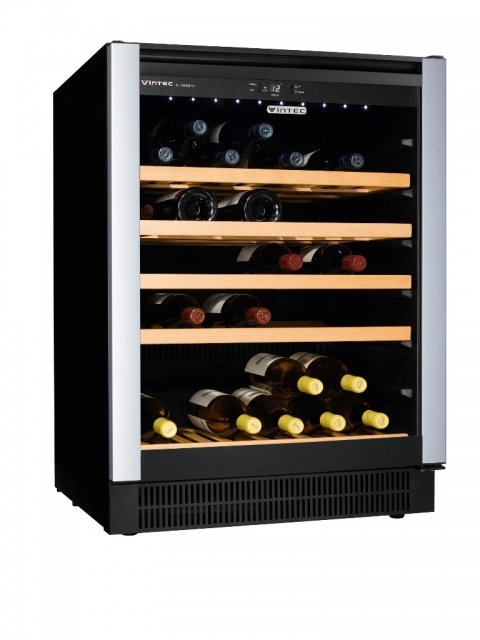 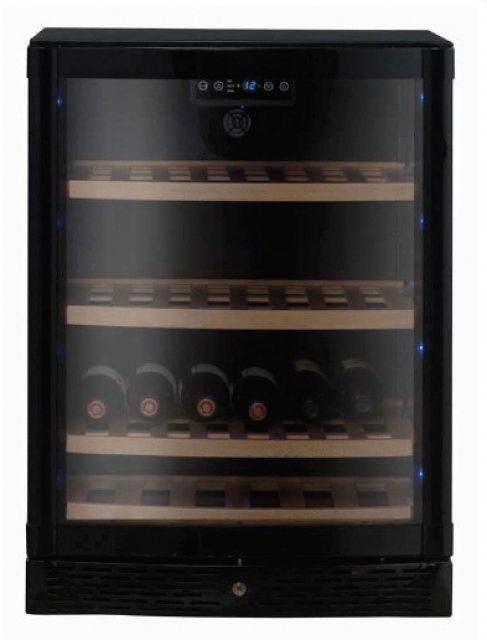 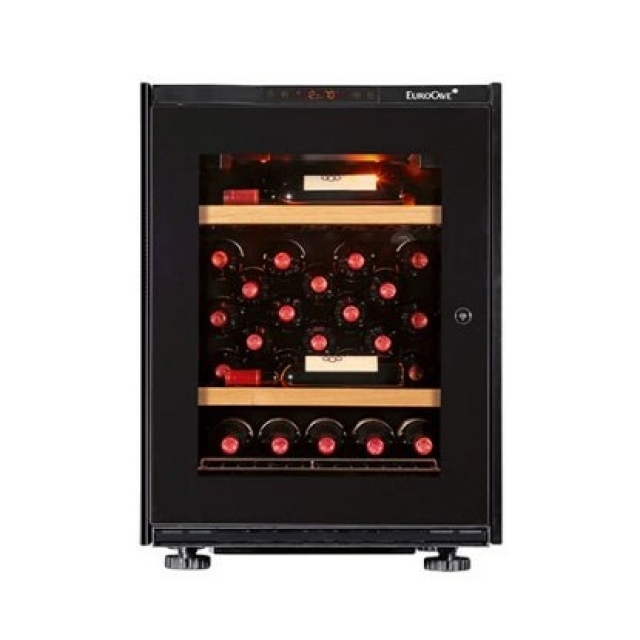 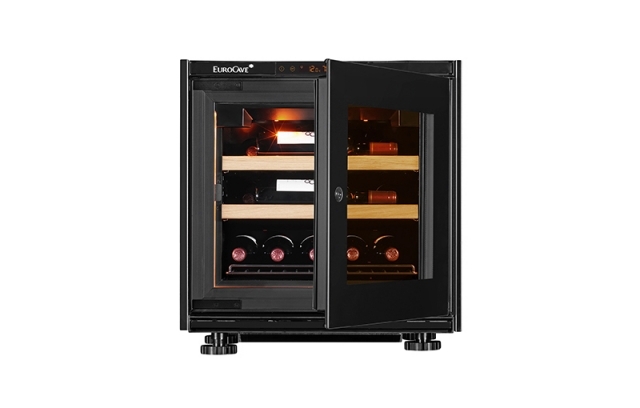 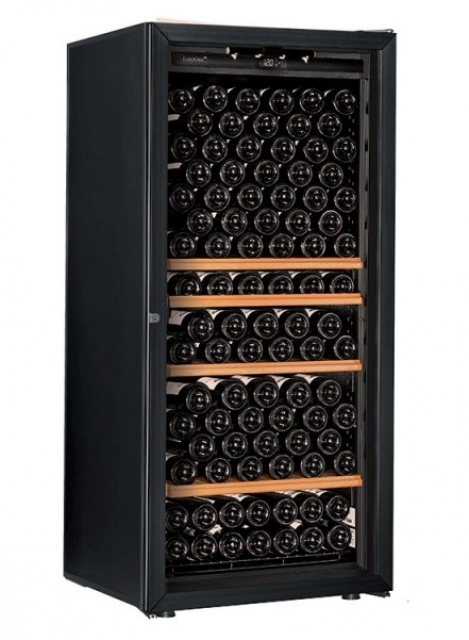 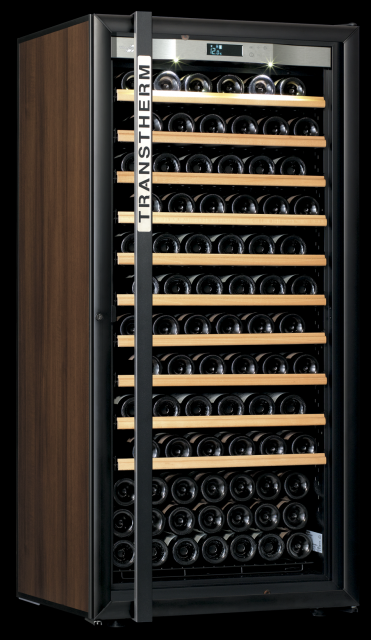 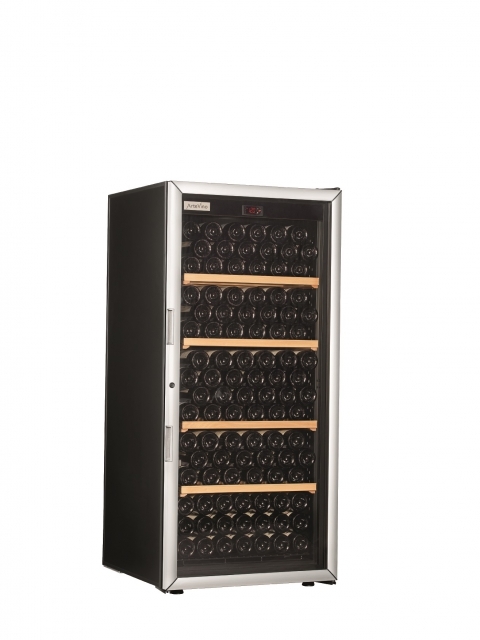 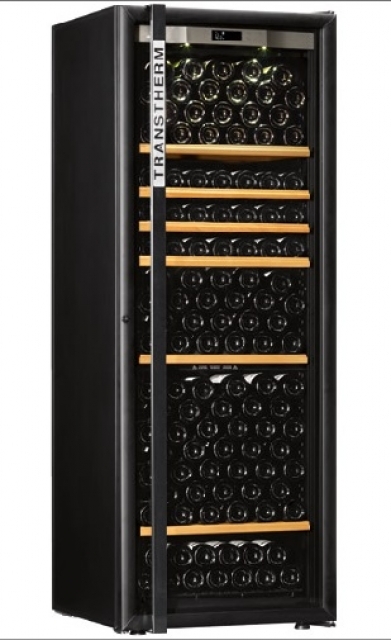 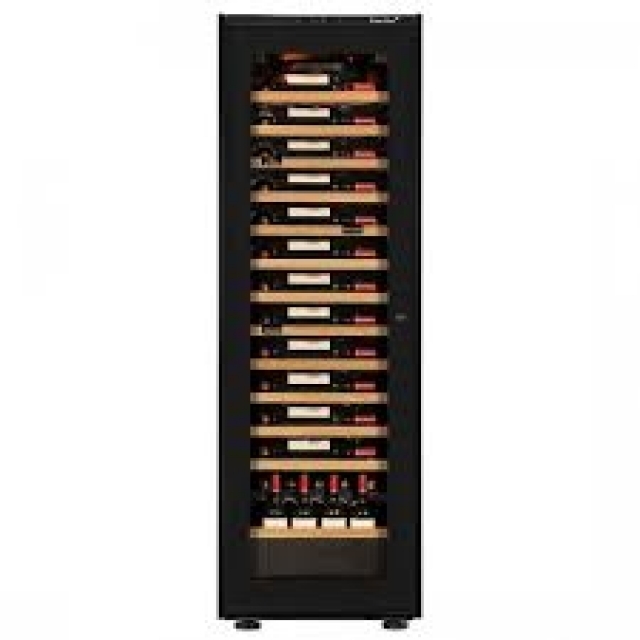 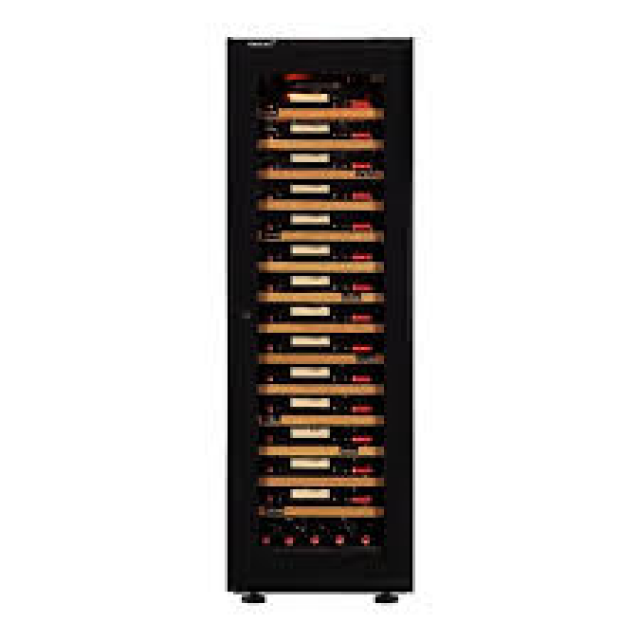 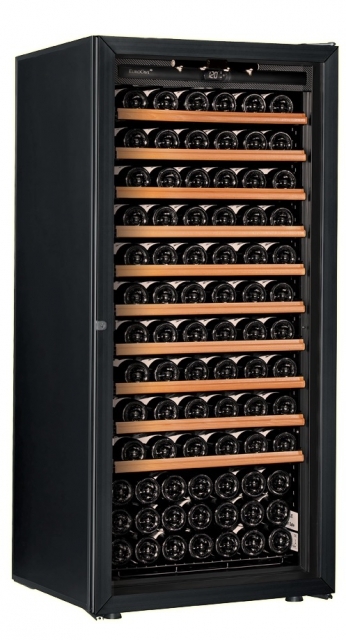 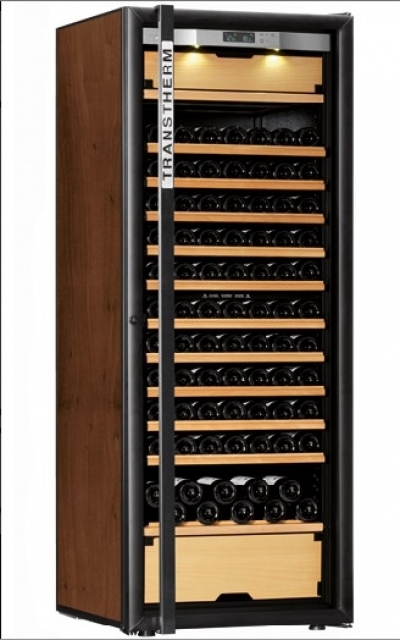 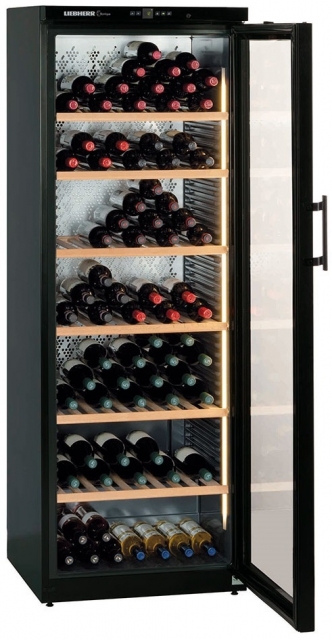 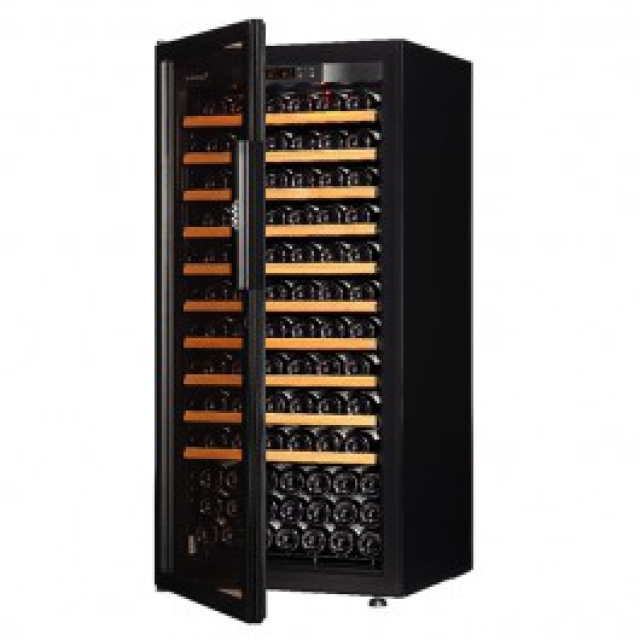 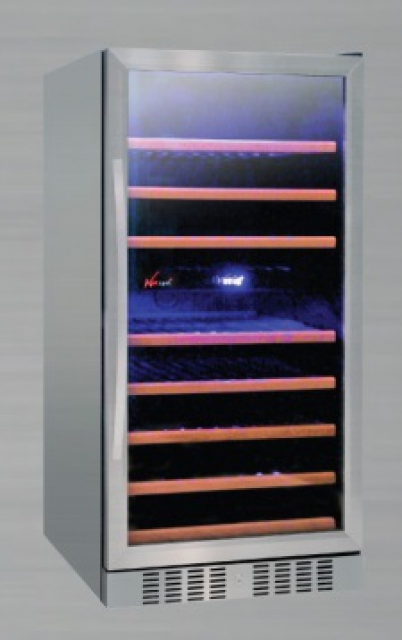 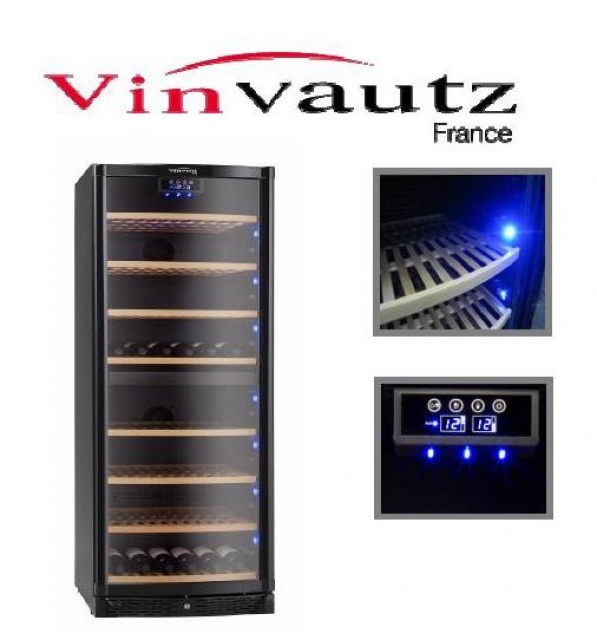 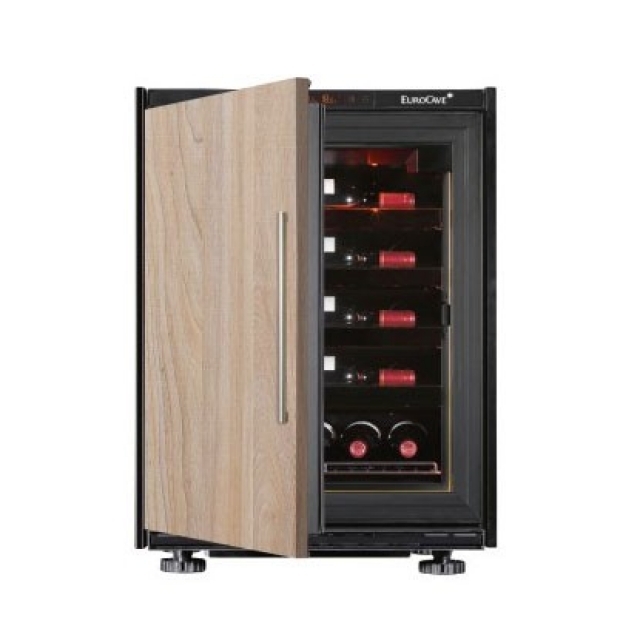 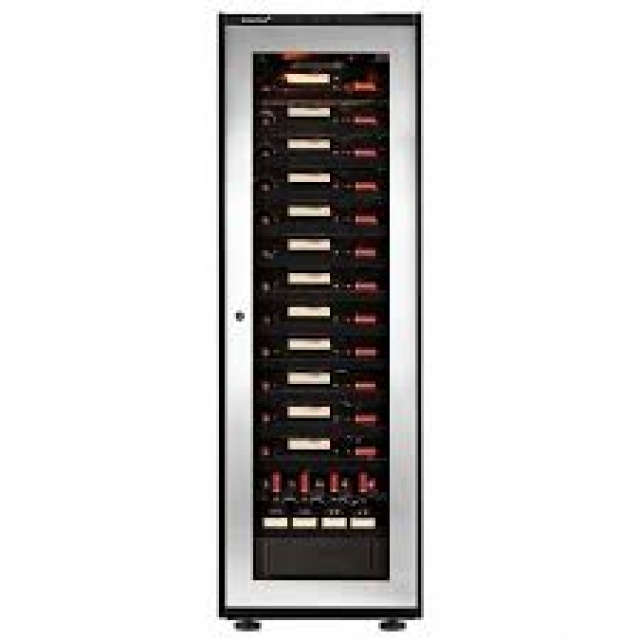 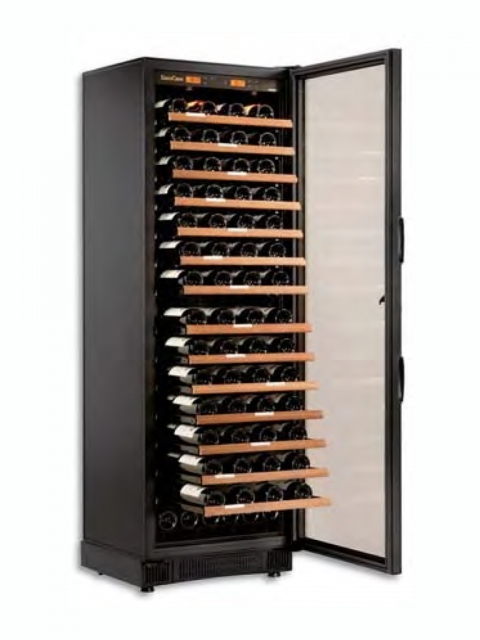 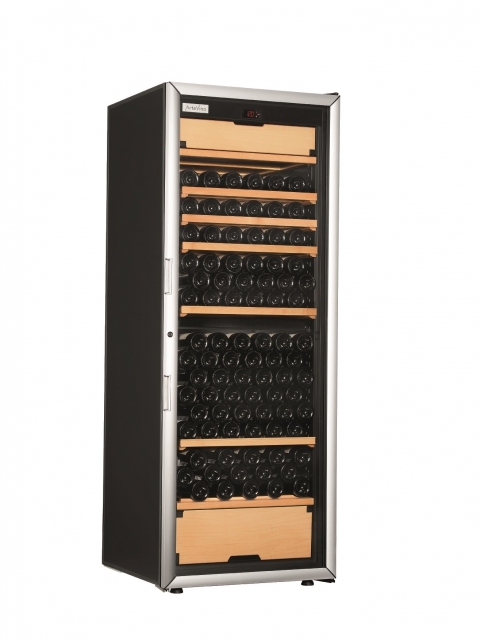 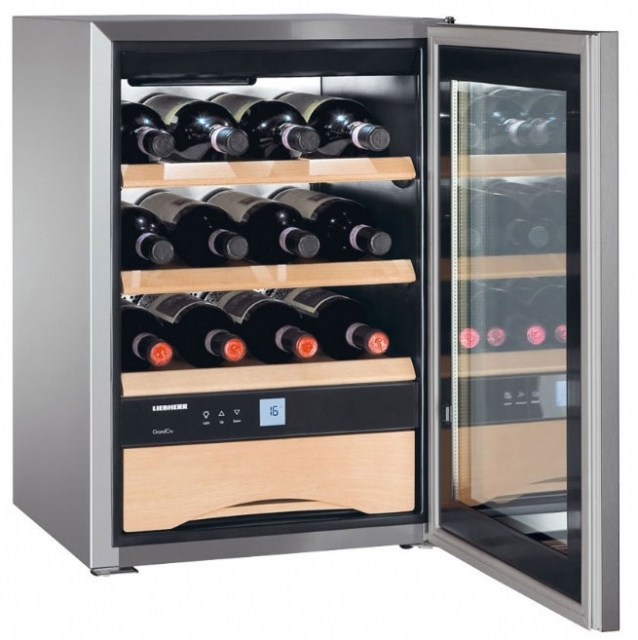 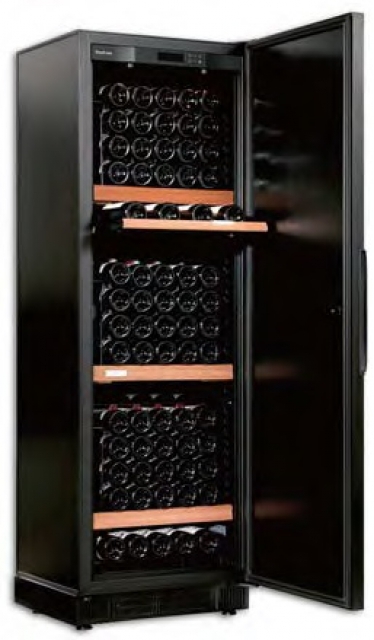 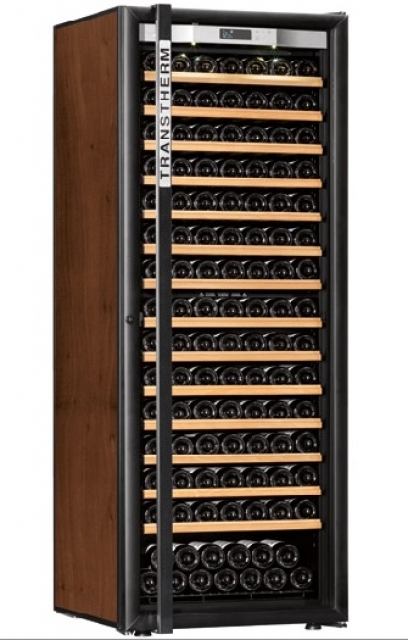 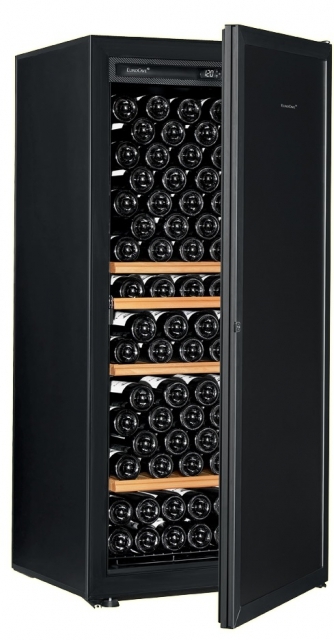 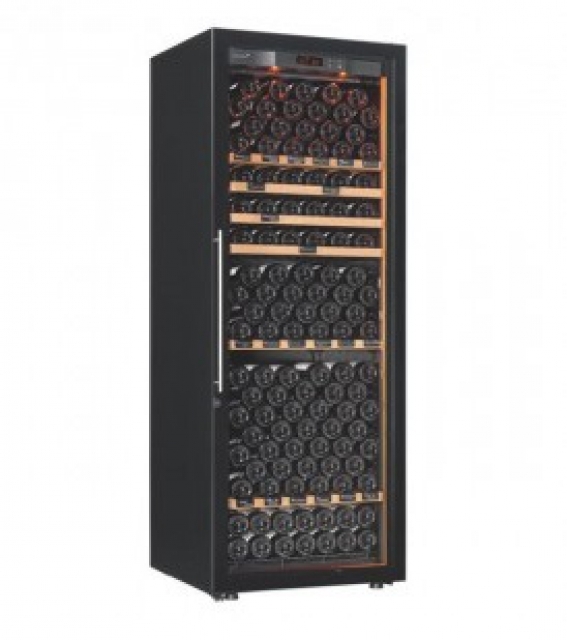 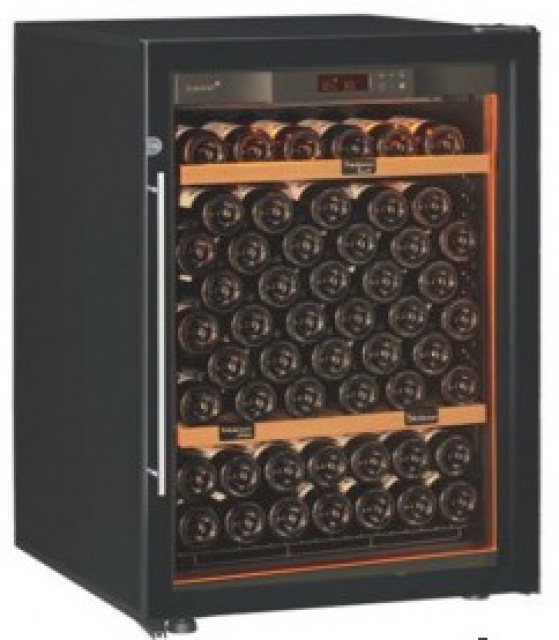 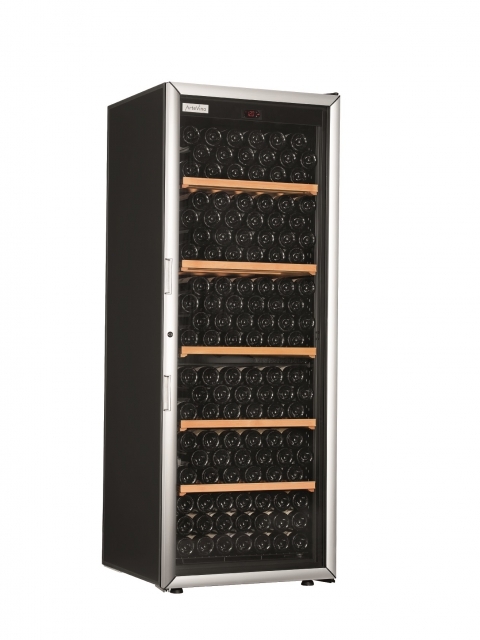 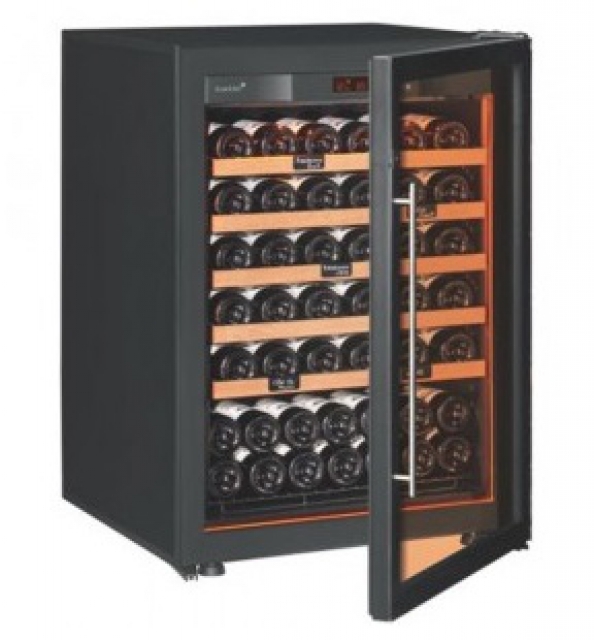 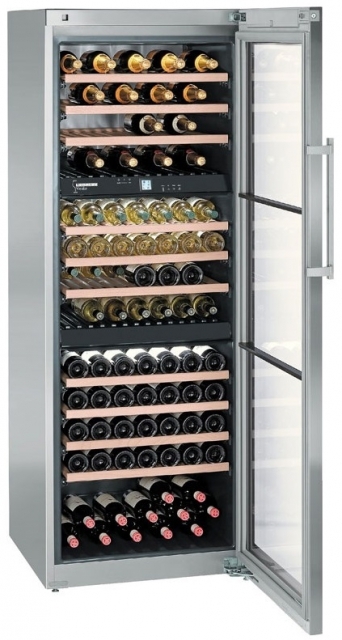 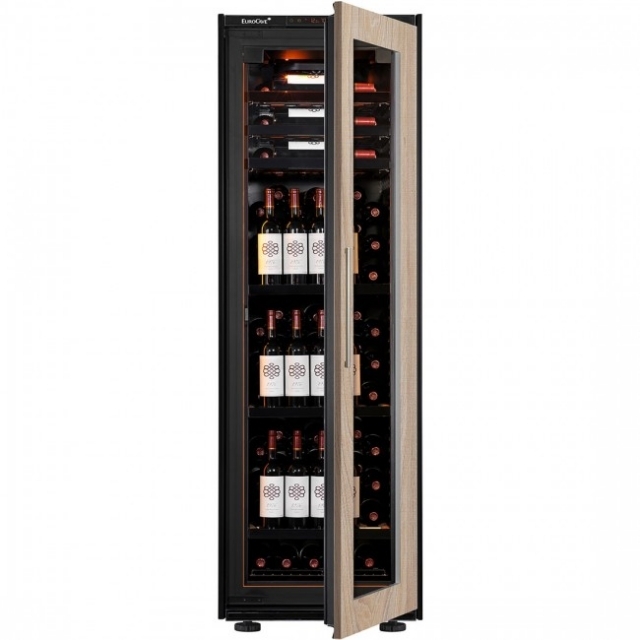 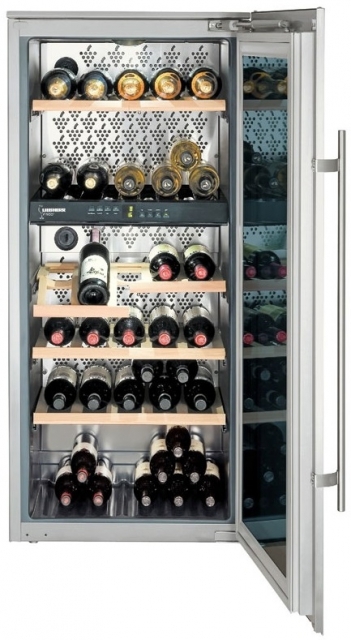 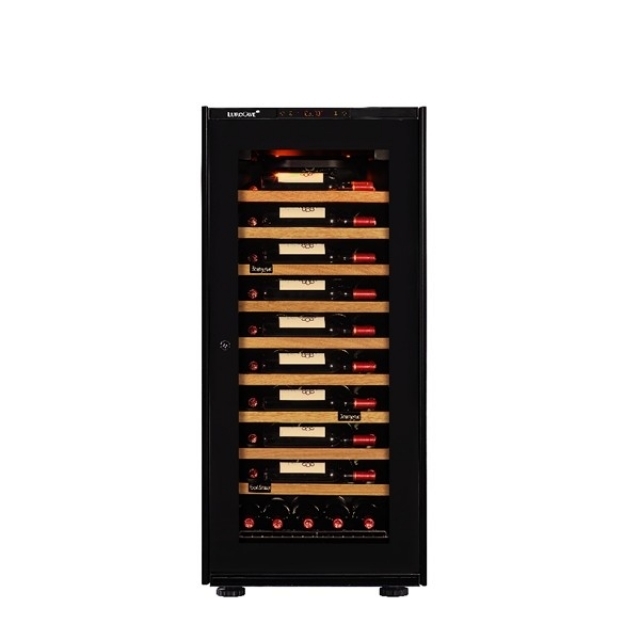 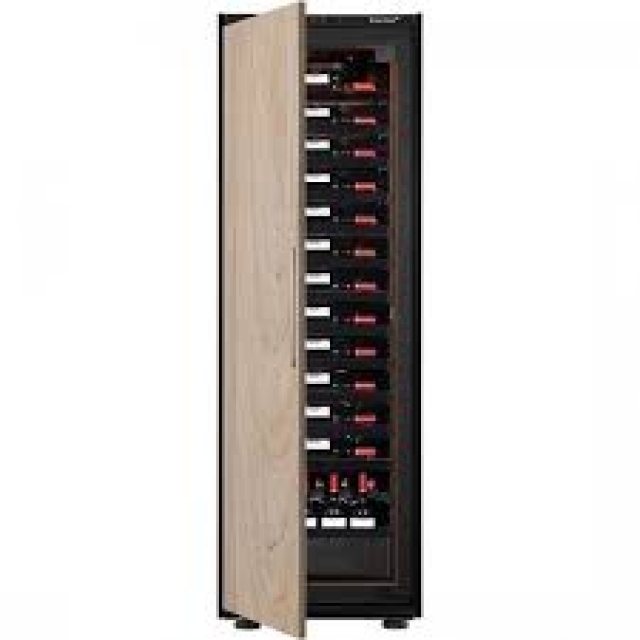 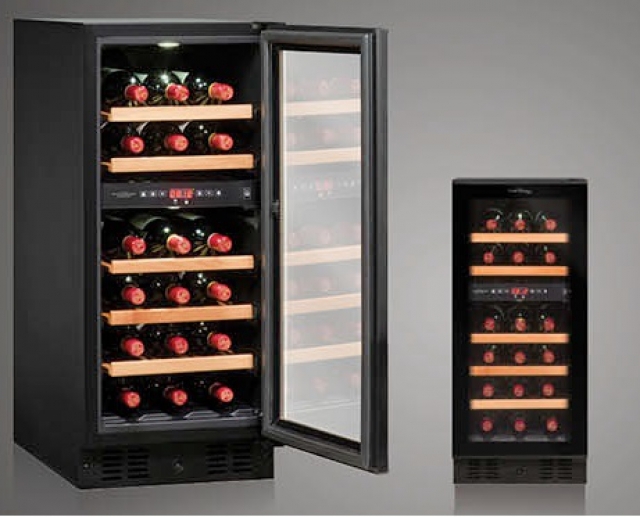 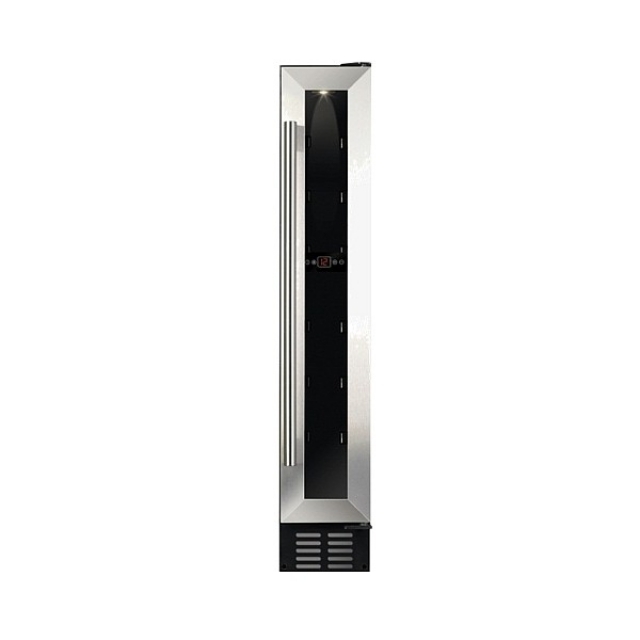 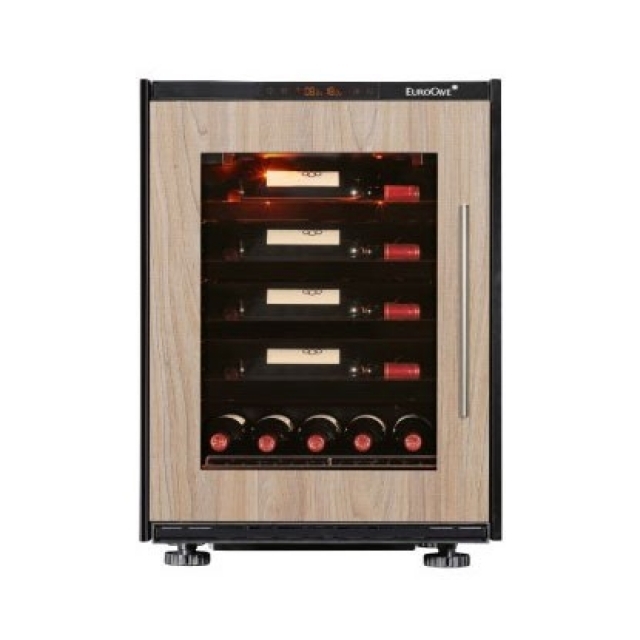 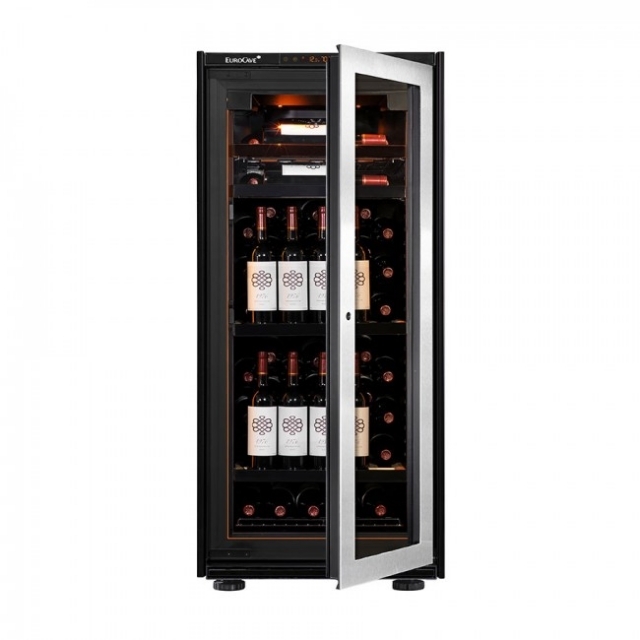 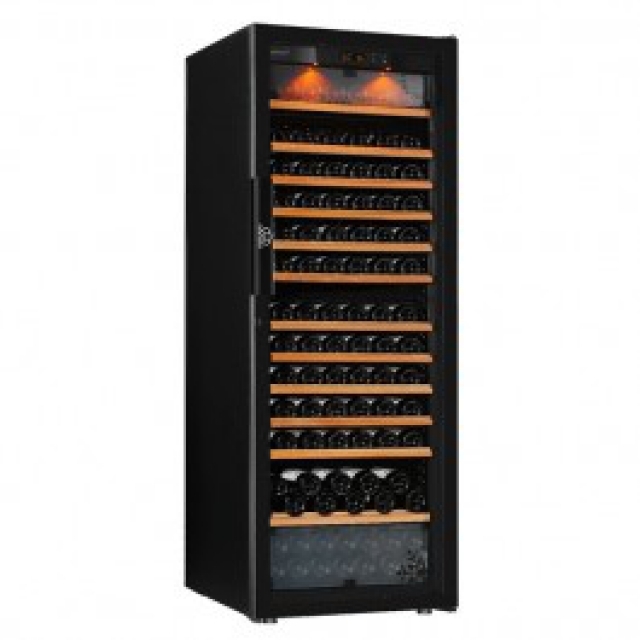 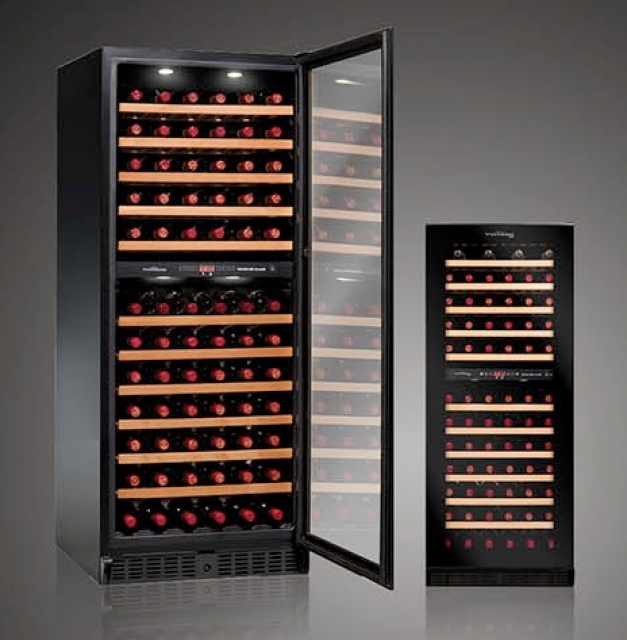 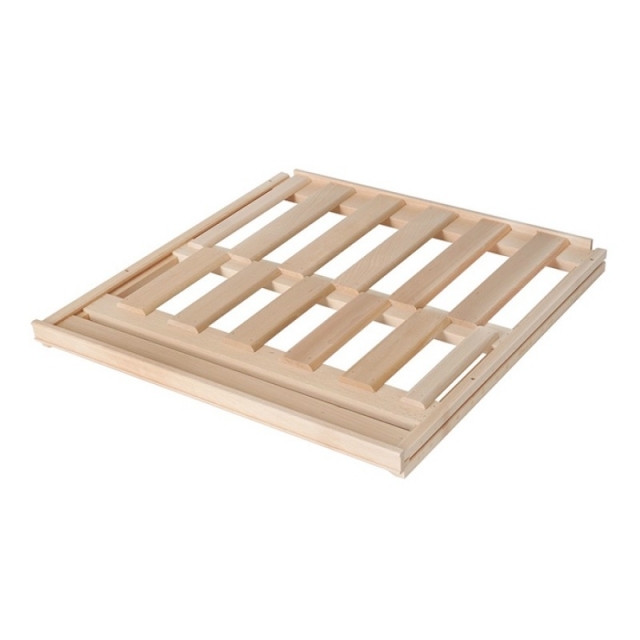 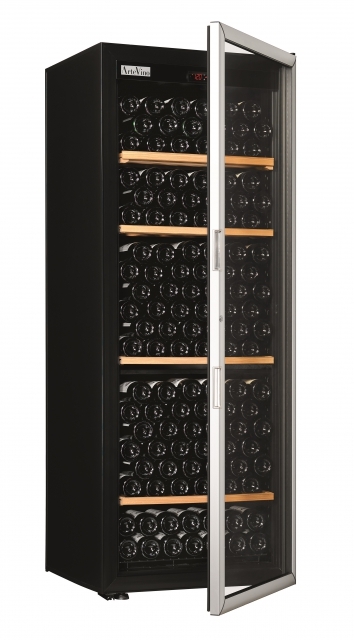 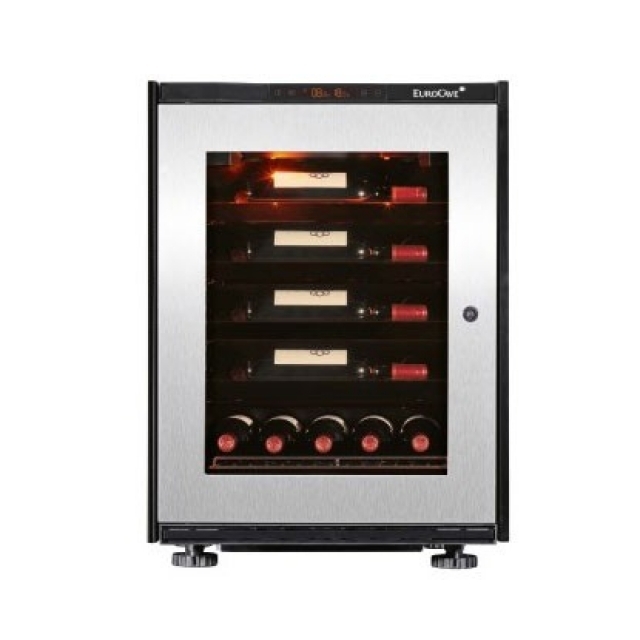 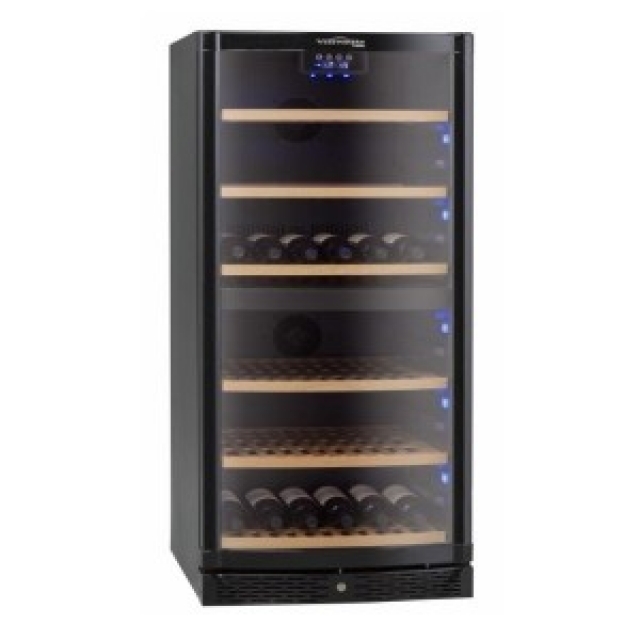 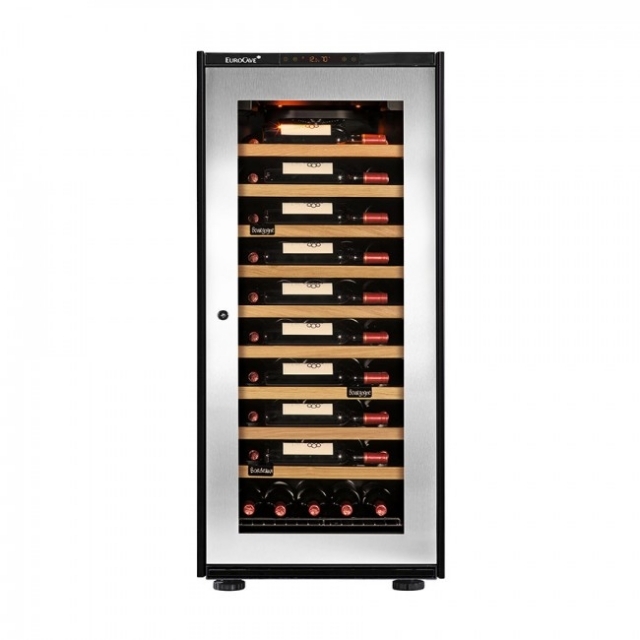 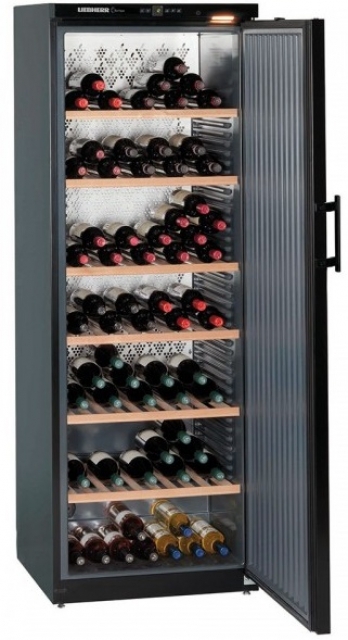 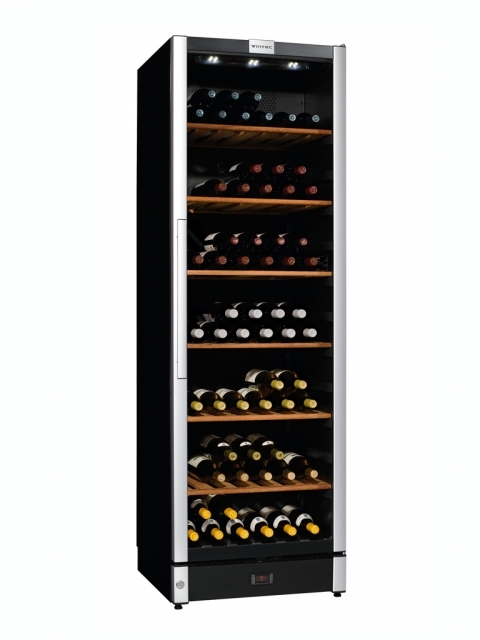 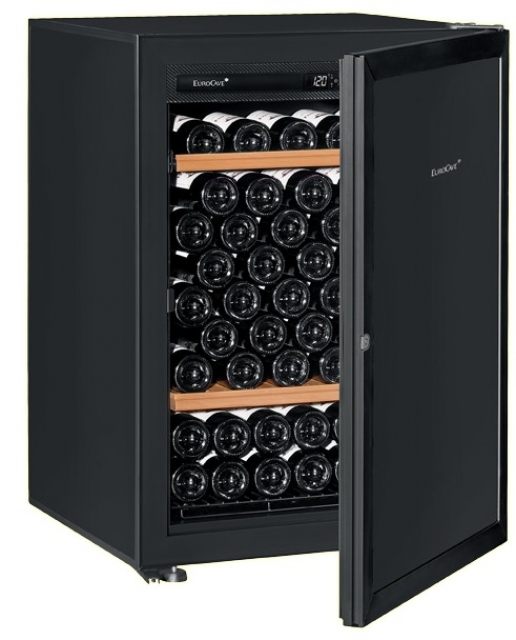 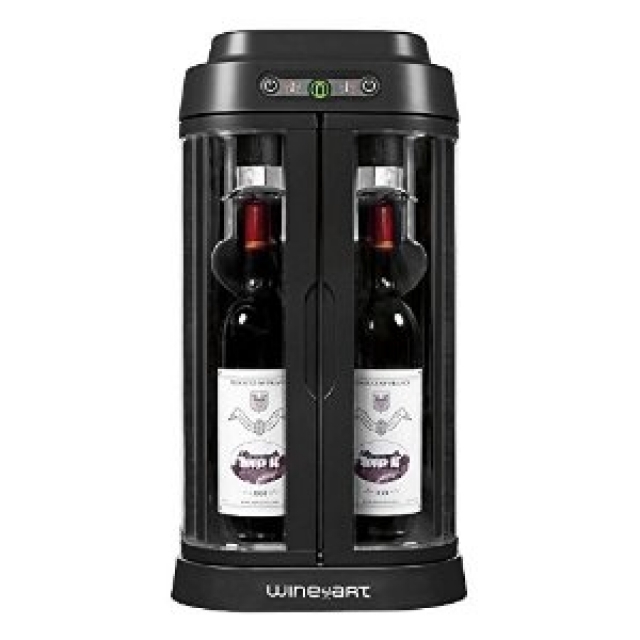 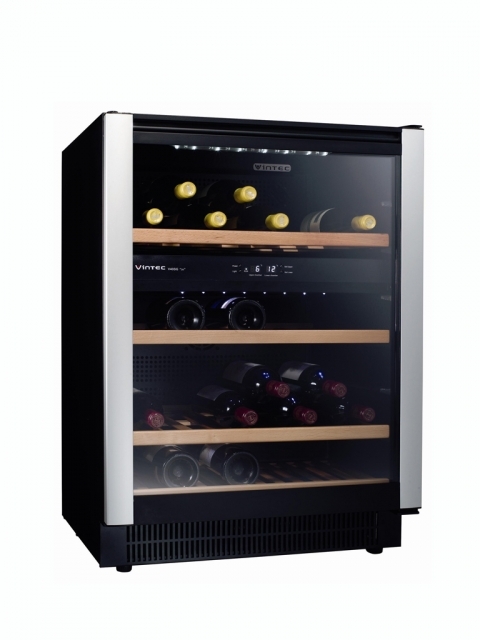 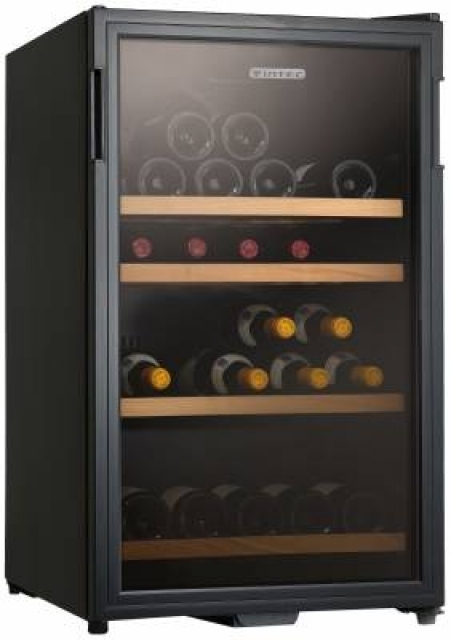 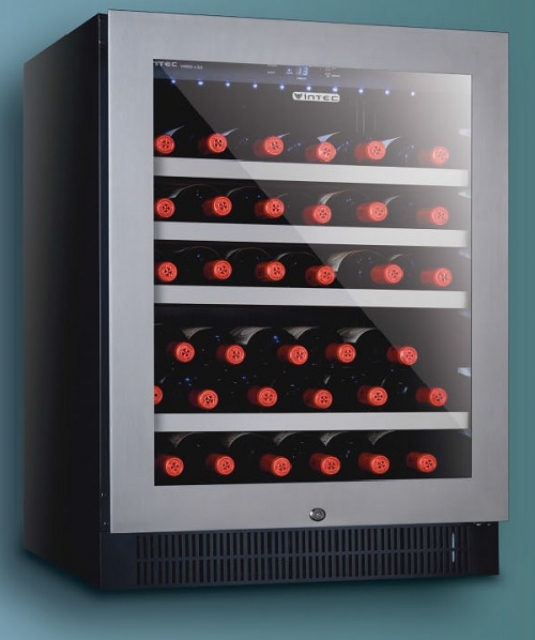 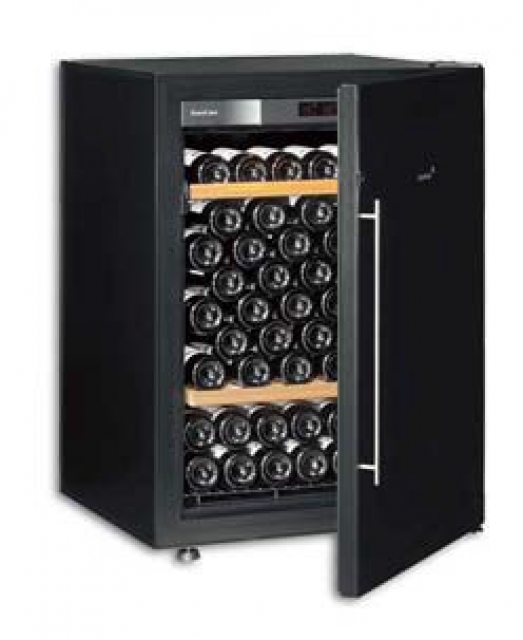 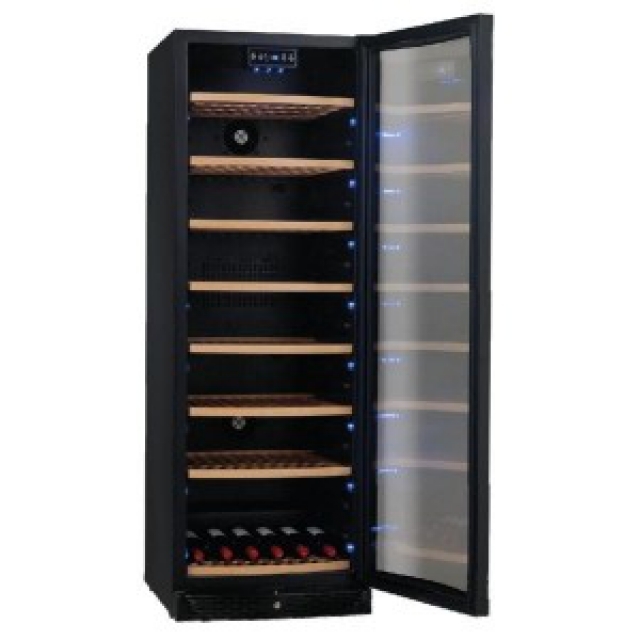 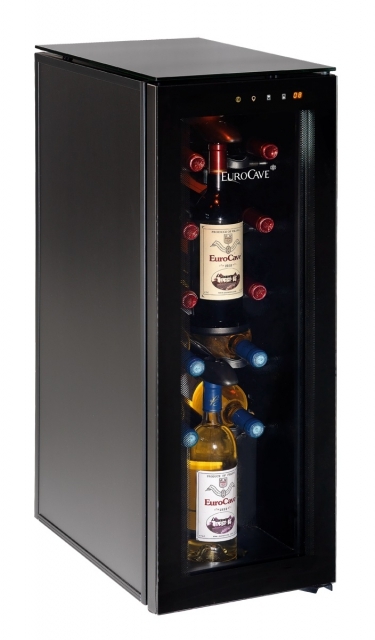 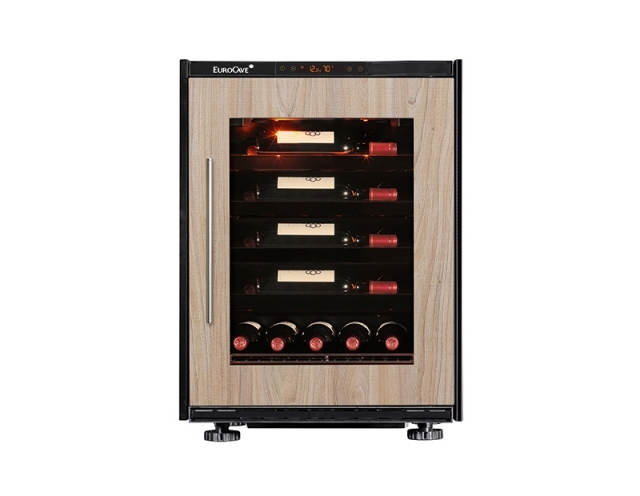 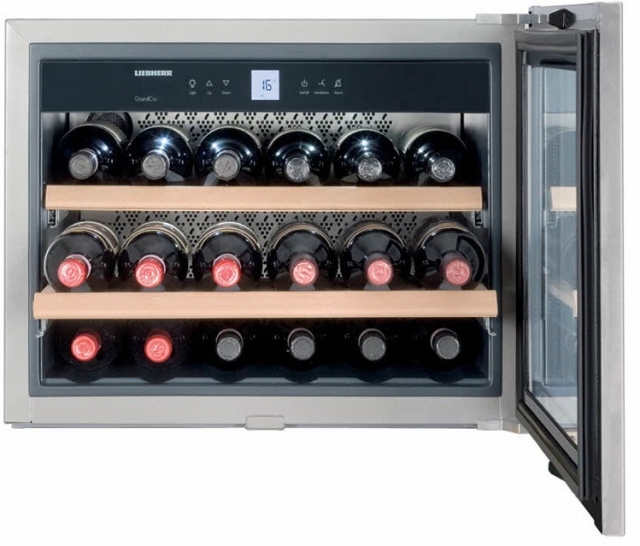 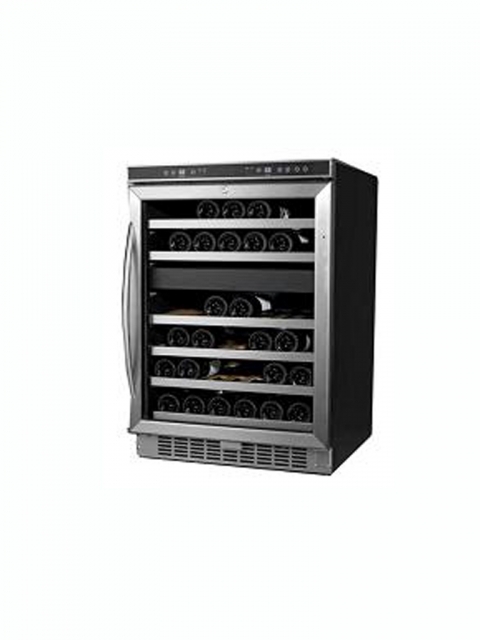 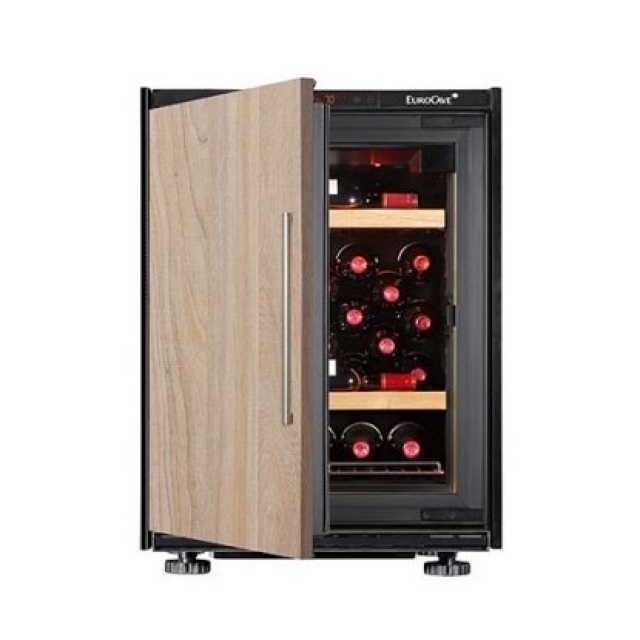 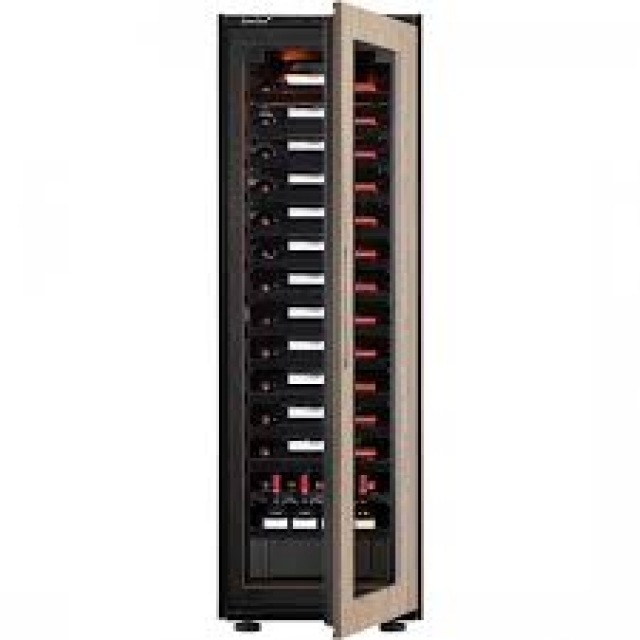 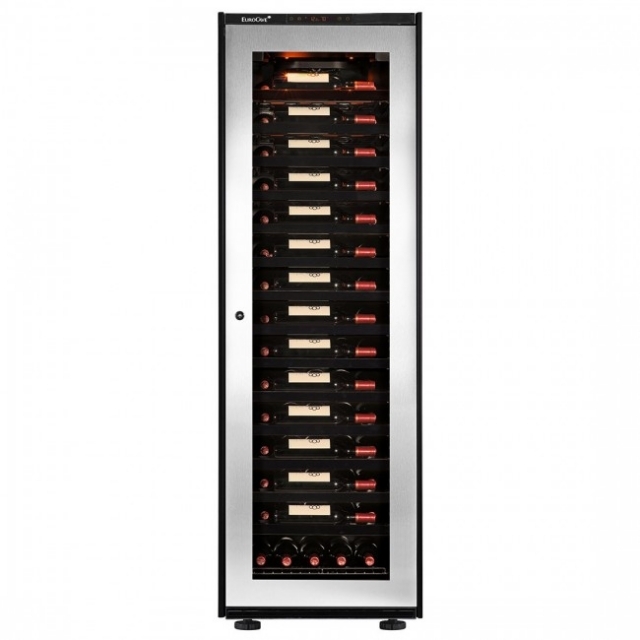 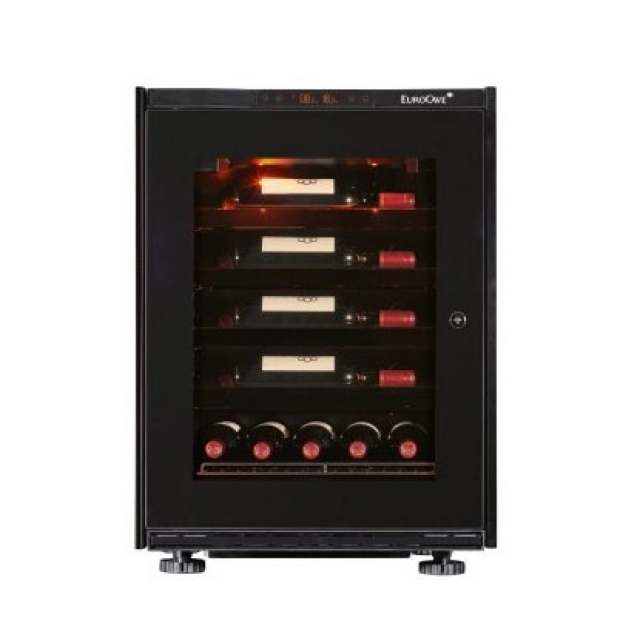 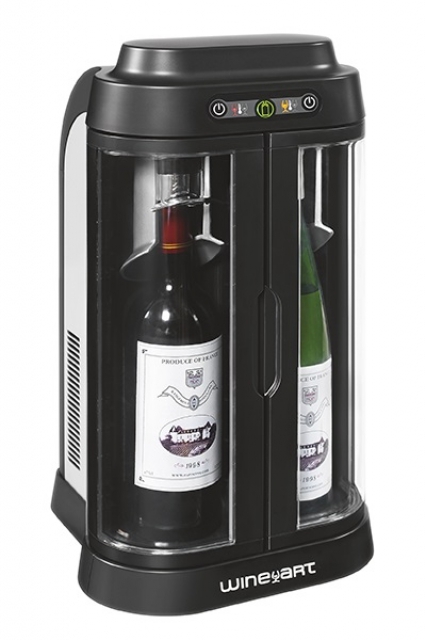 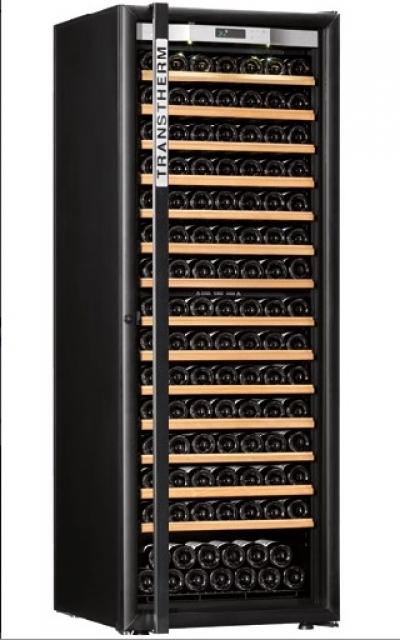 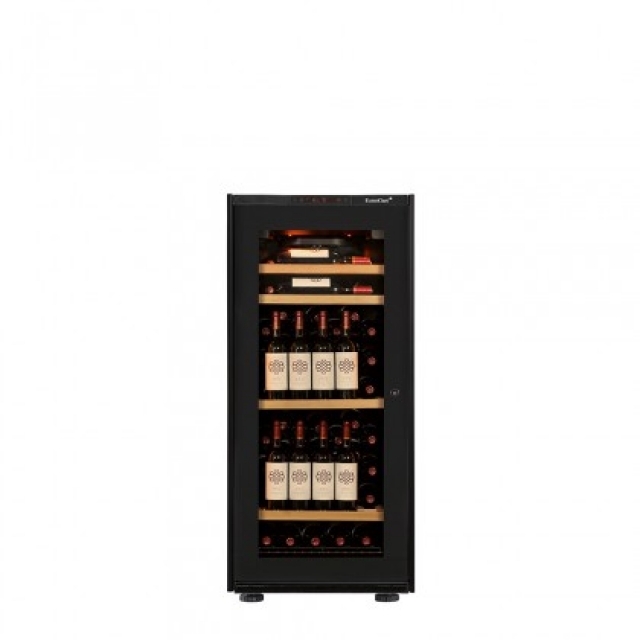 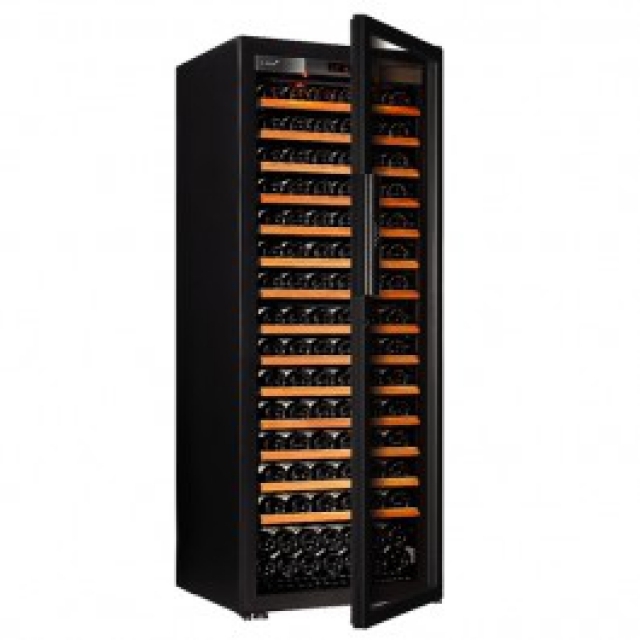 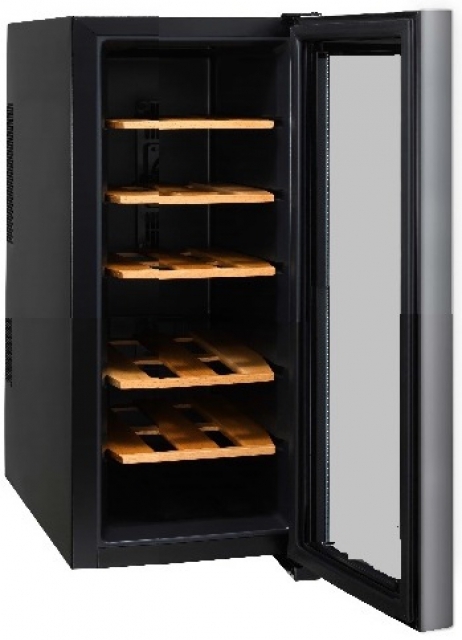 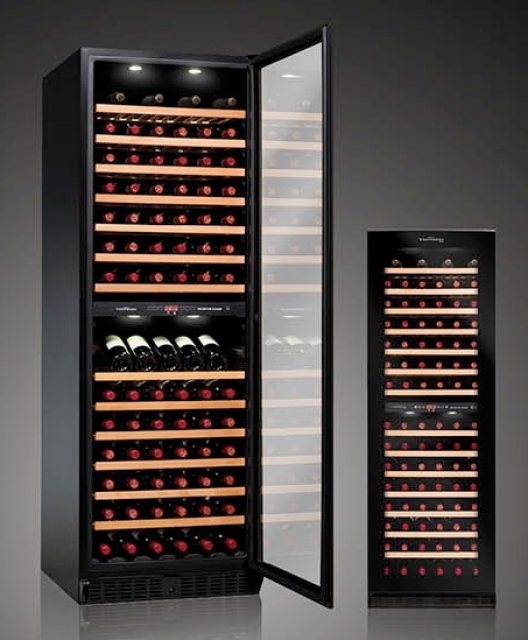 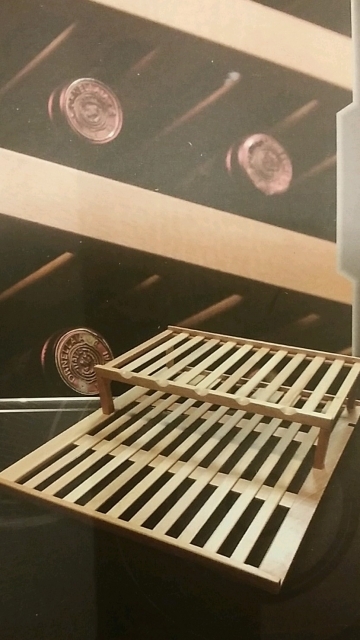 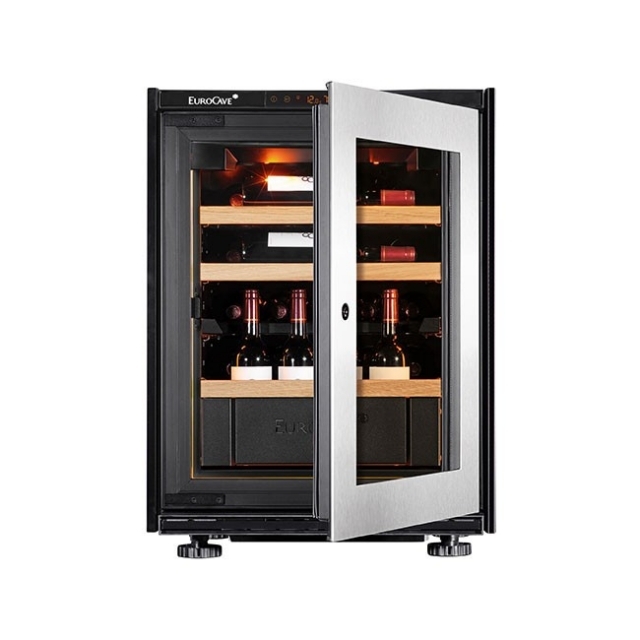 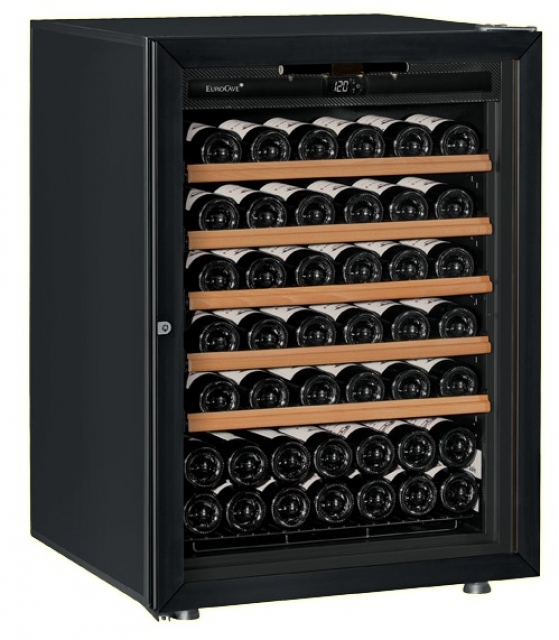 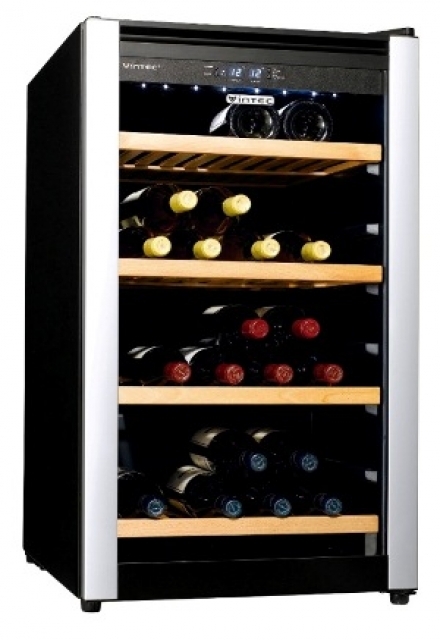 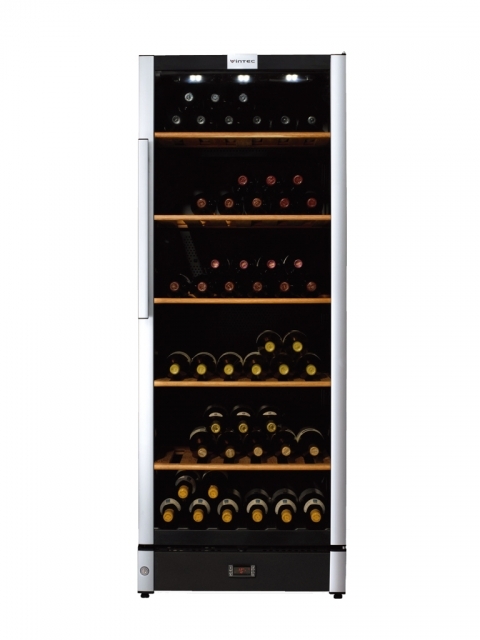 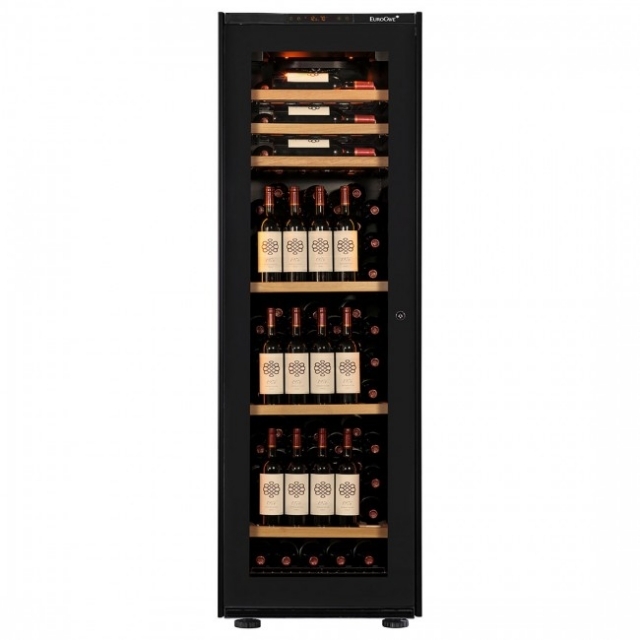 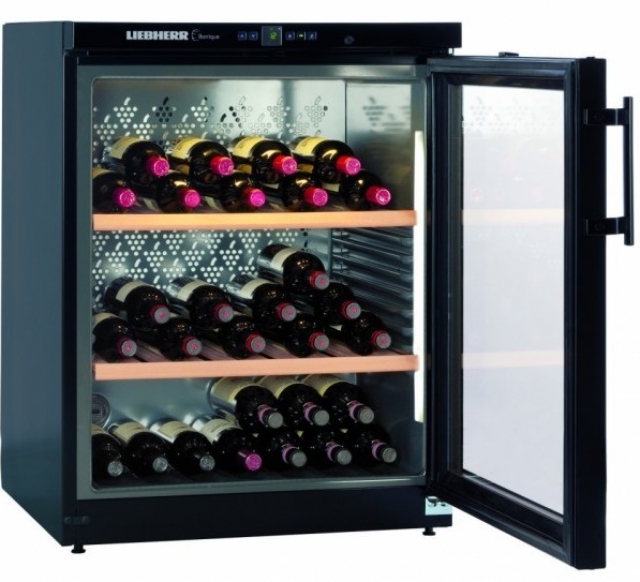 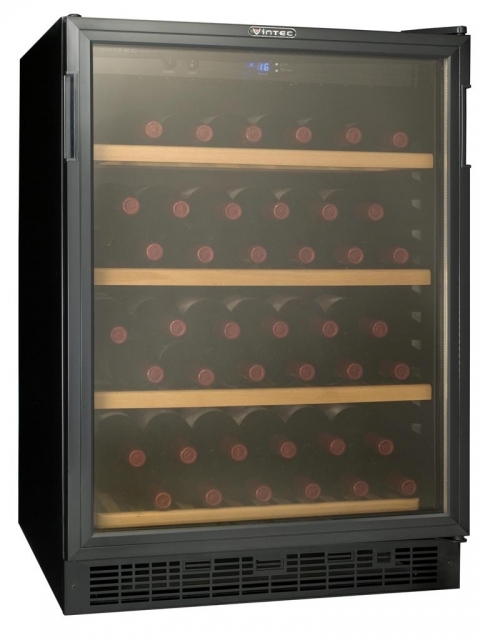 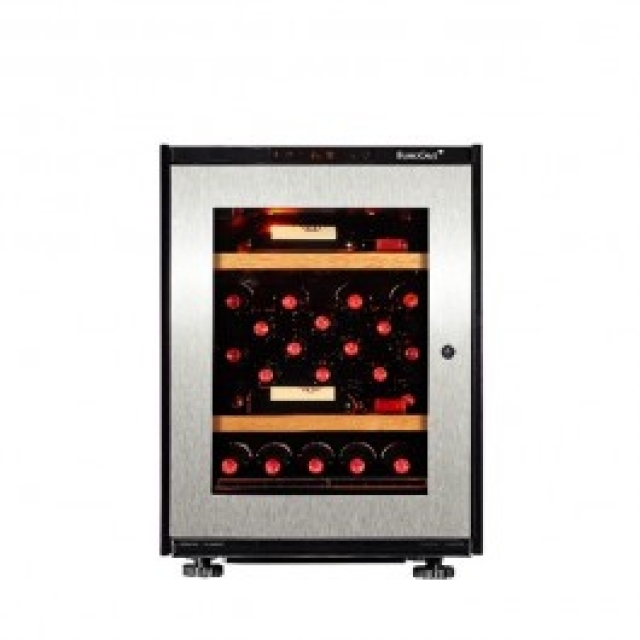 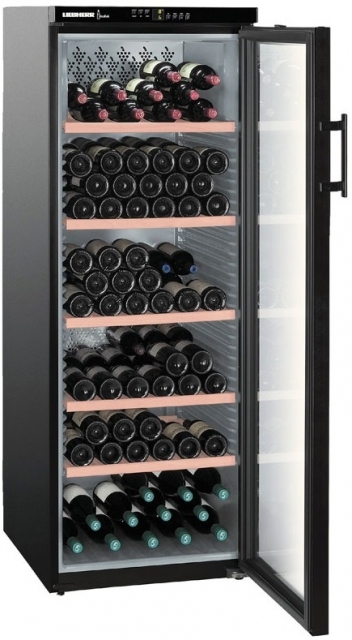 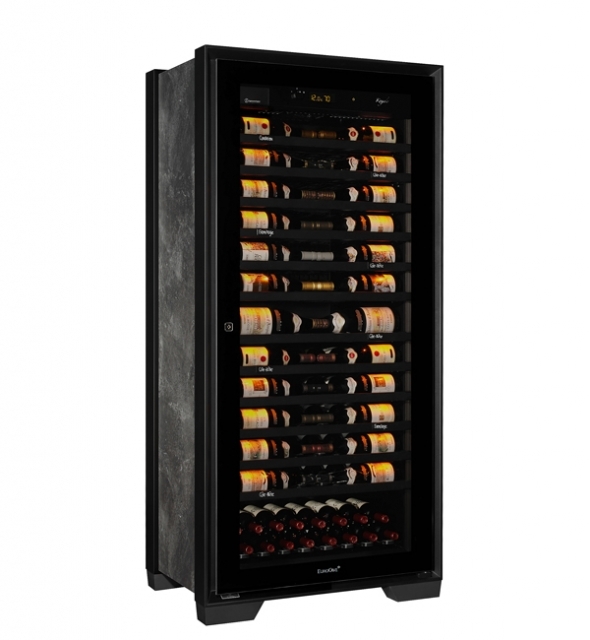 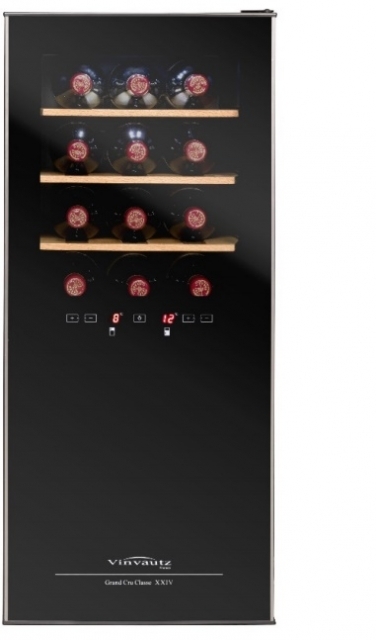 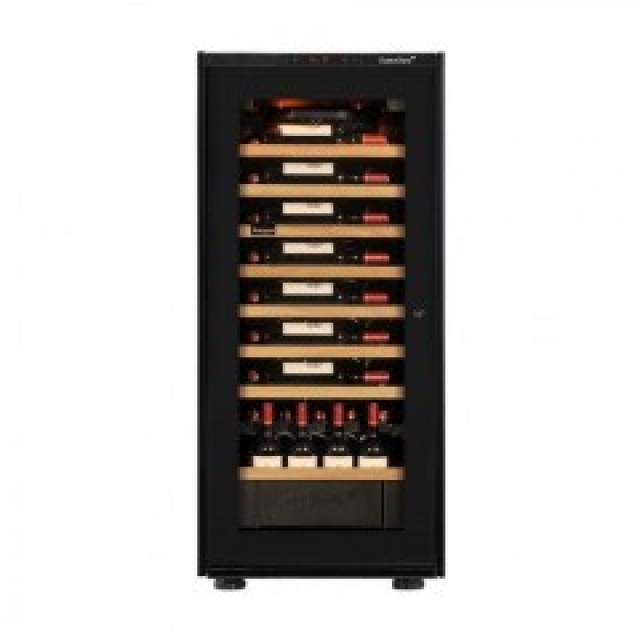 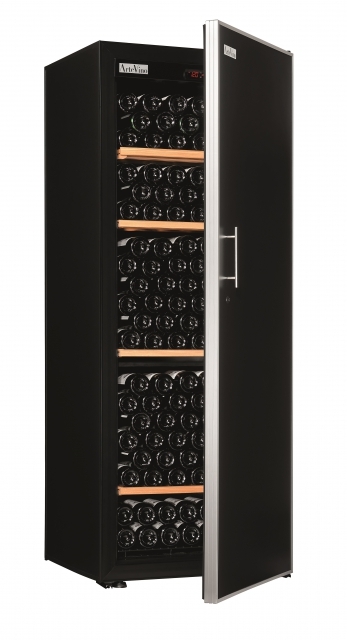 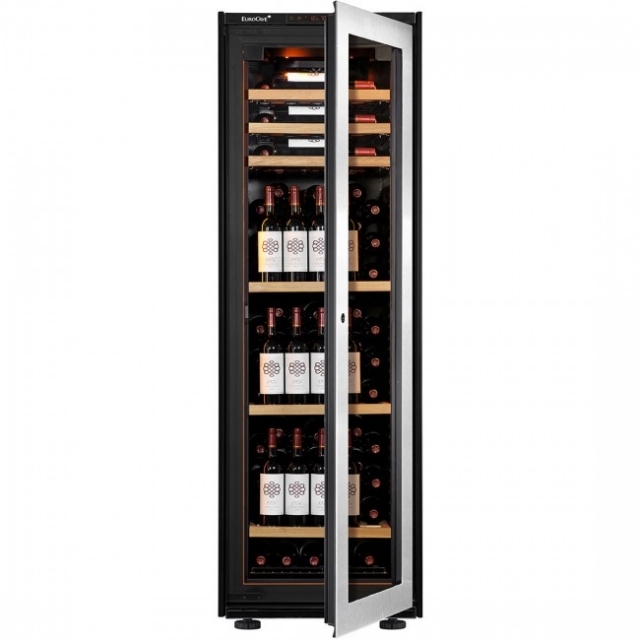 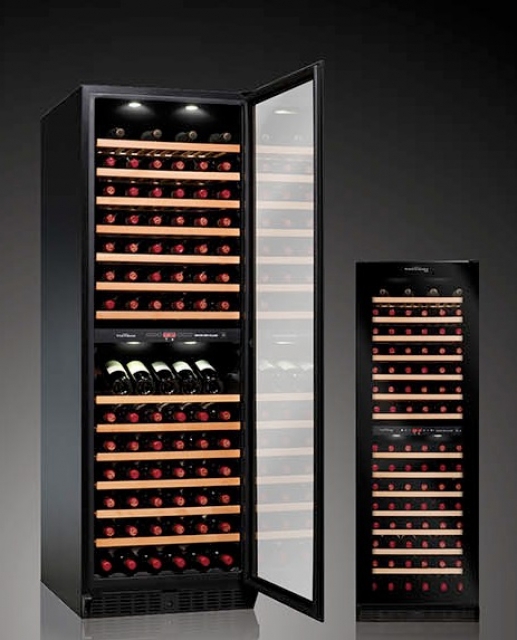 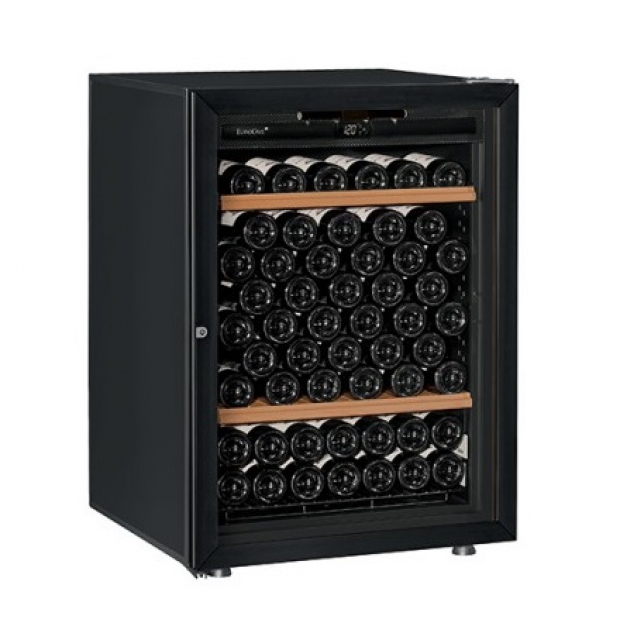 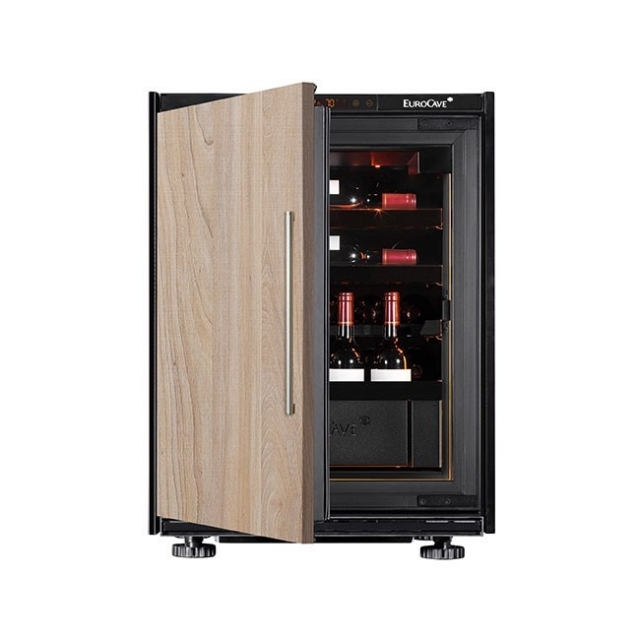 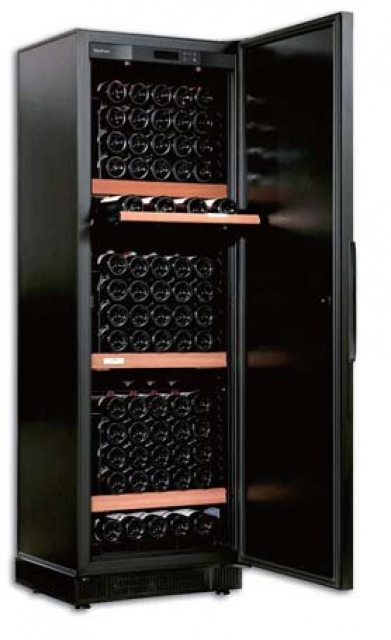 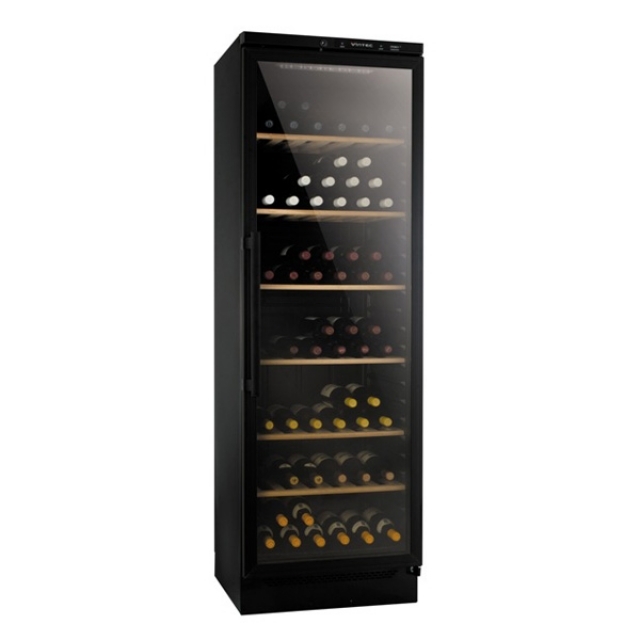 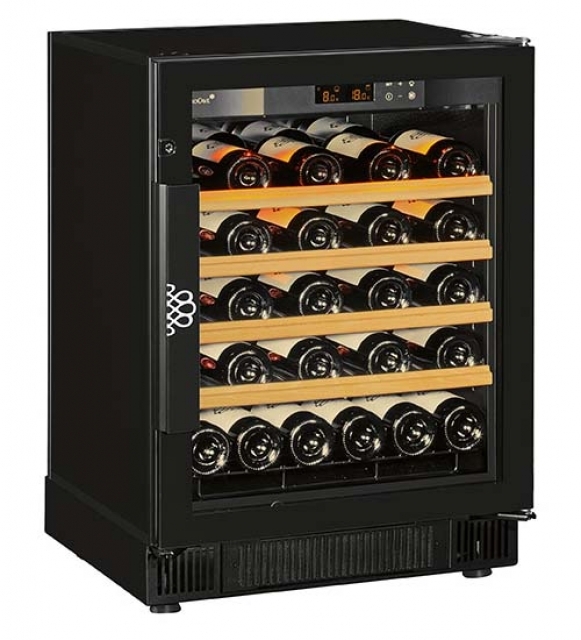 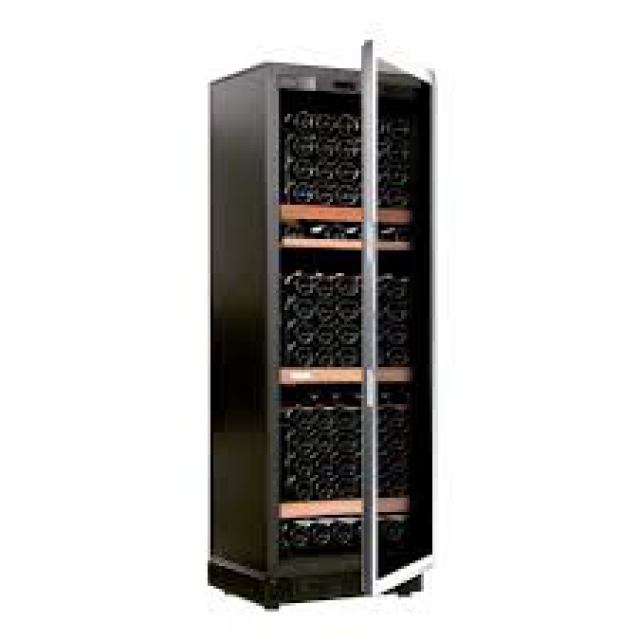 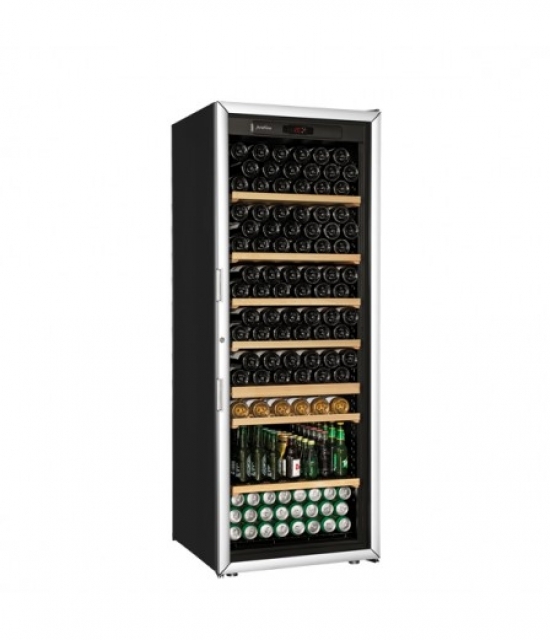 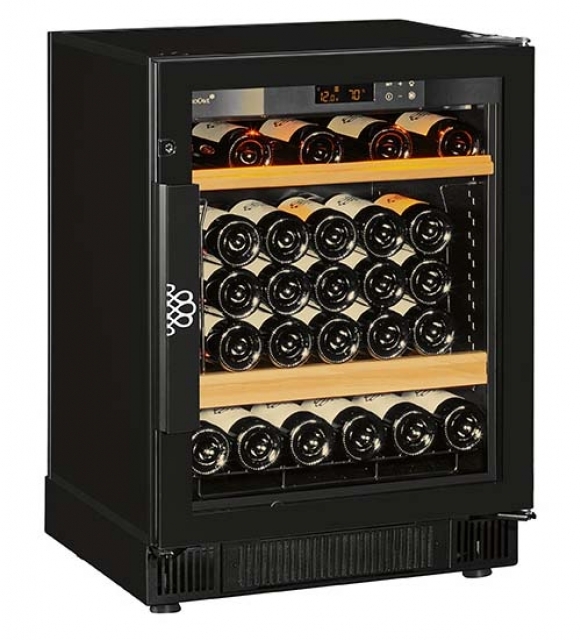 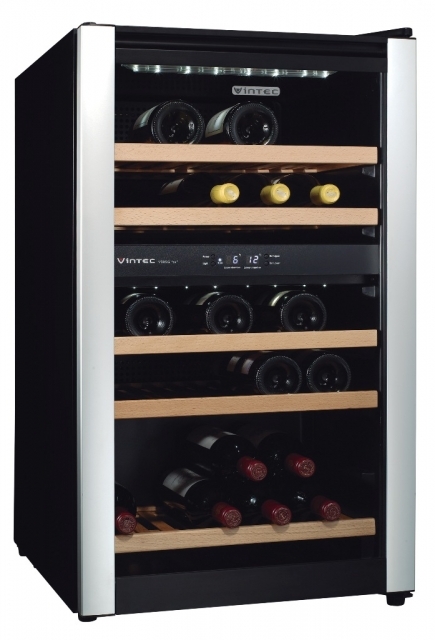 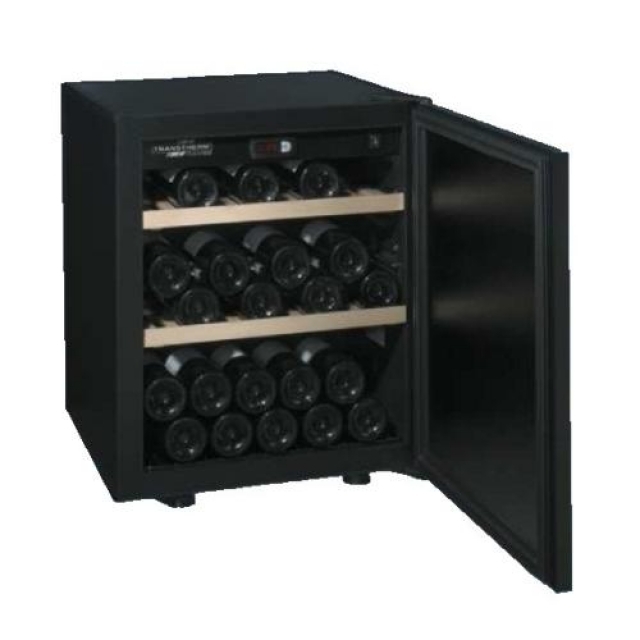 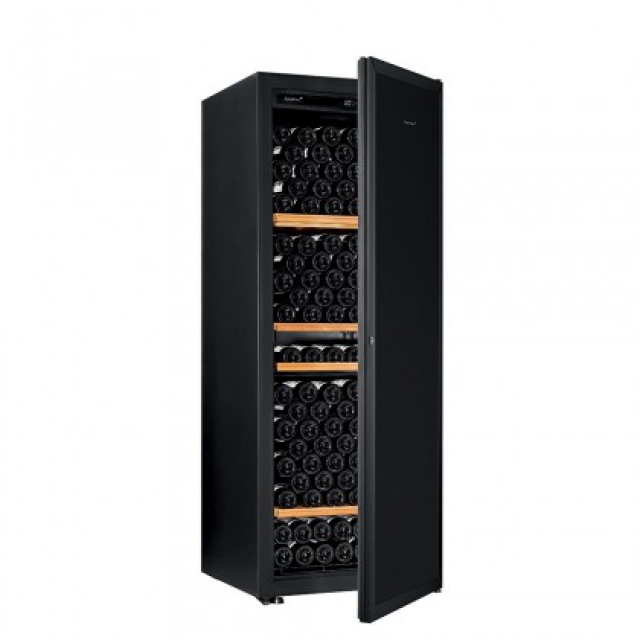 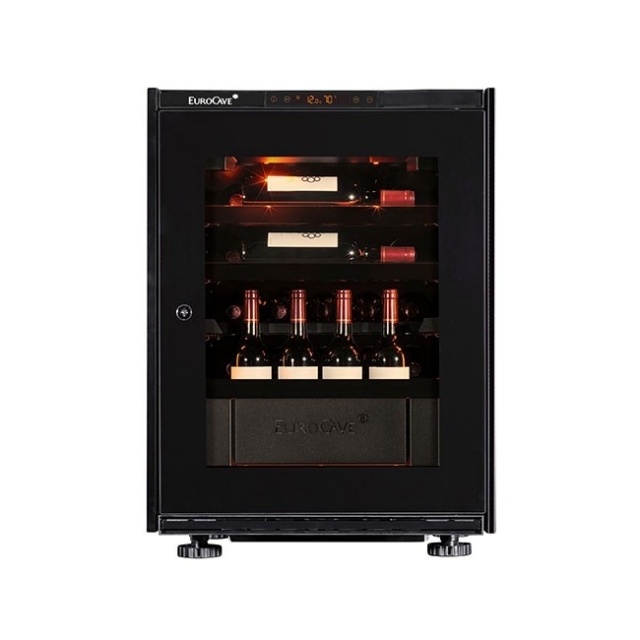 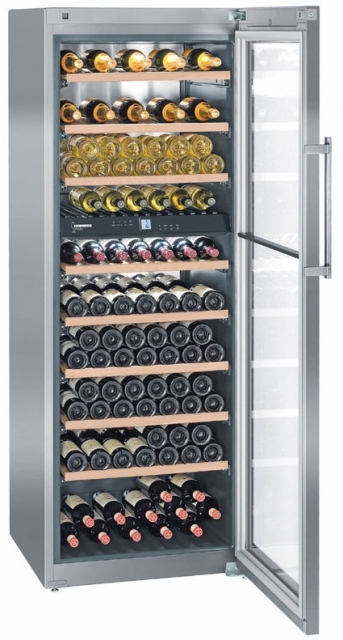 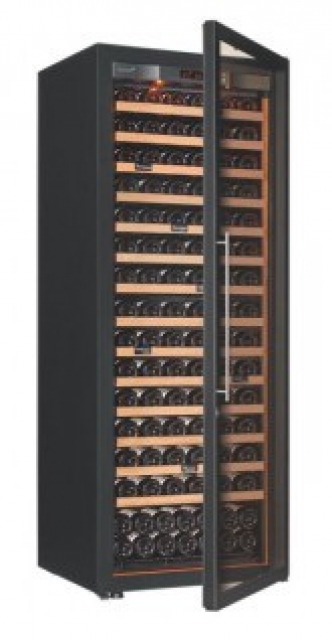 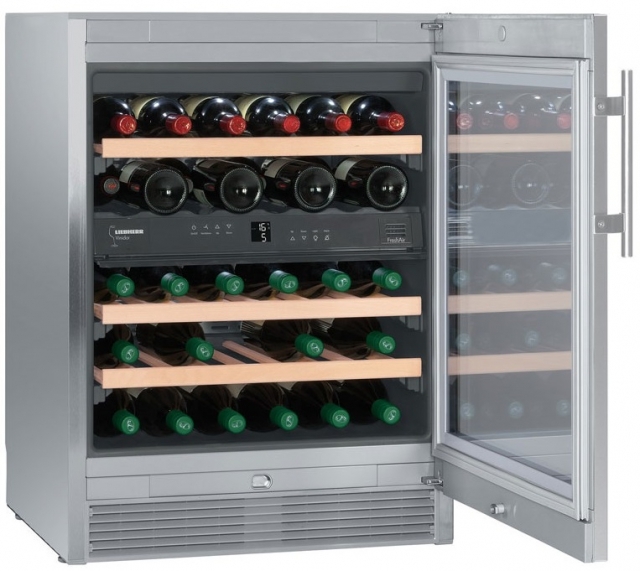 One temperature (between 10 and 14 degree) to mature your wines in teh best possible conditions.